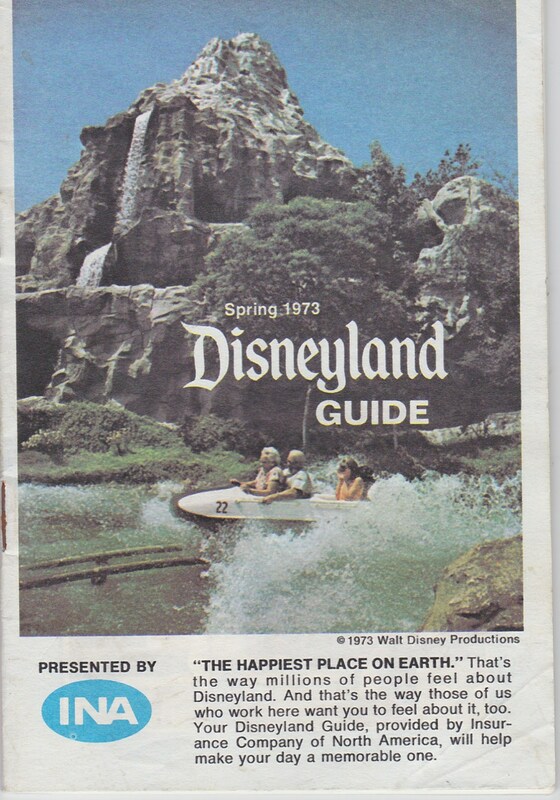 Spring 1968 – Does this map exist? 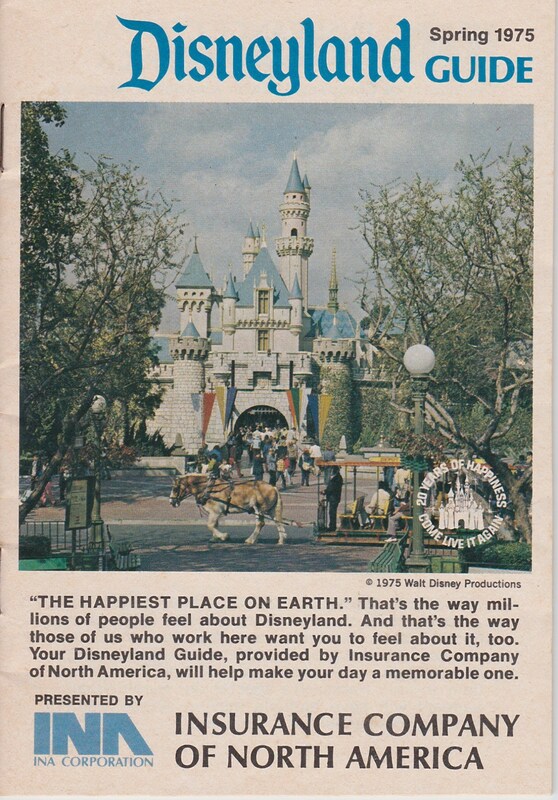 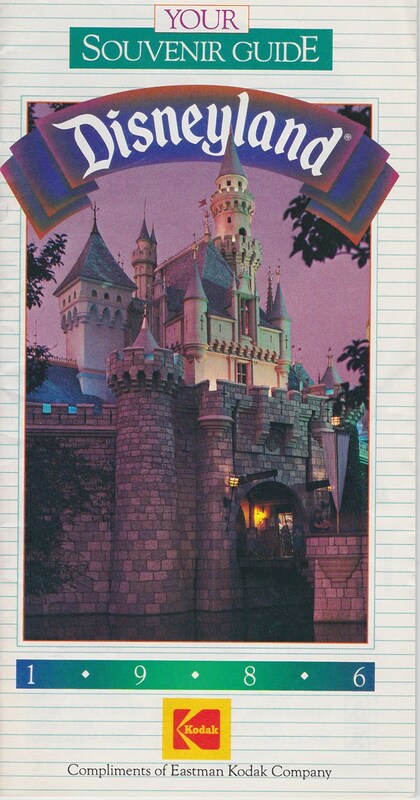 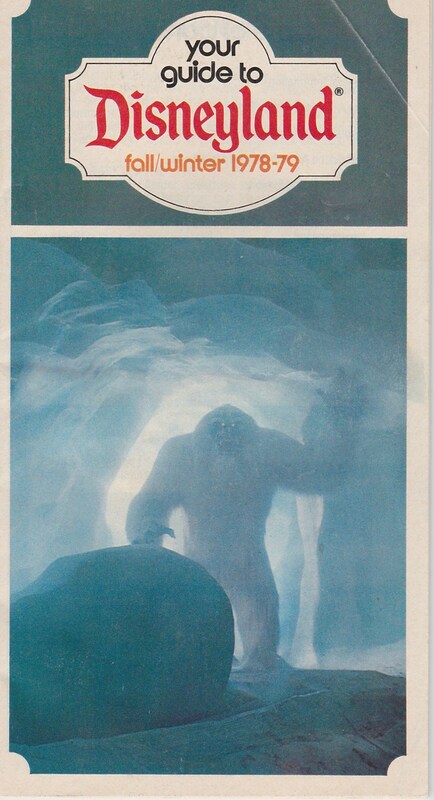 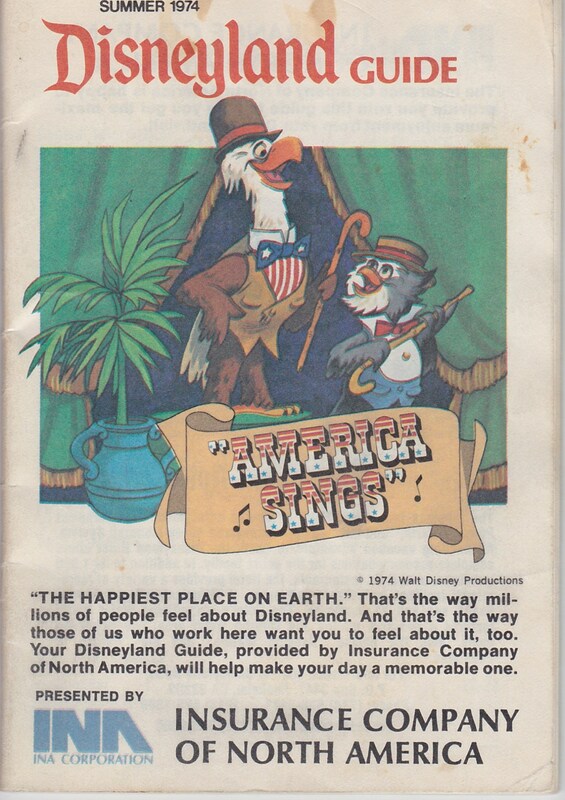 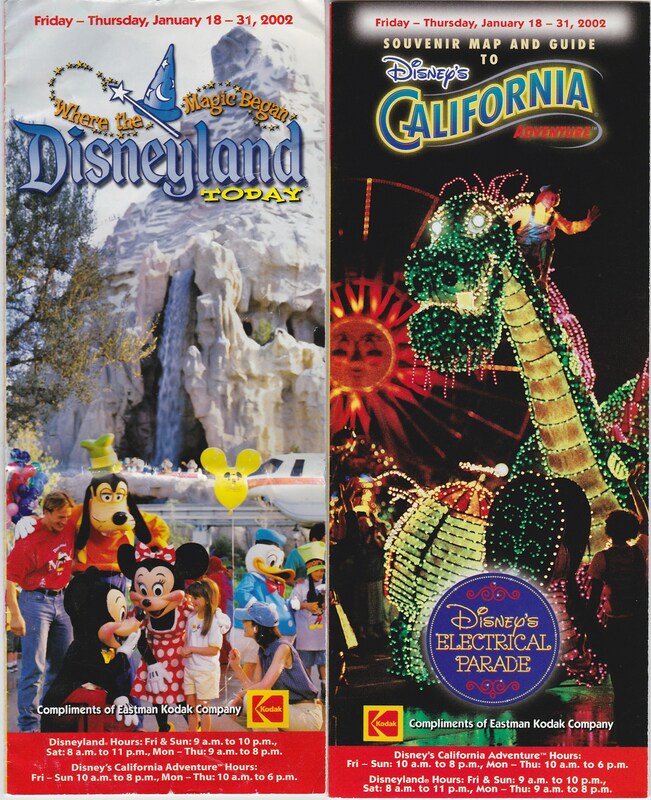 This is when Disneyland went and started creating daily/weekly maps which included the entertainment schedule for that period. 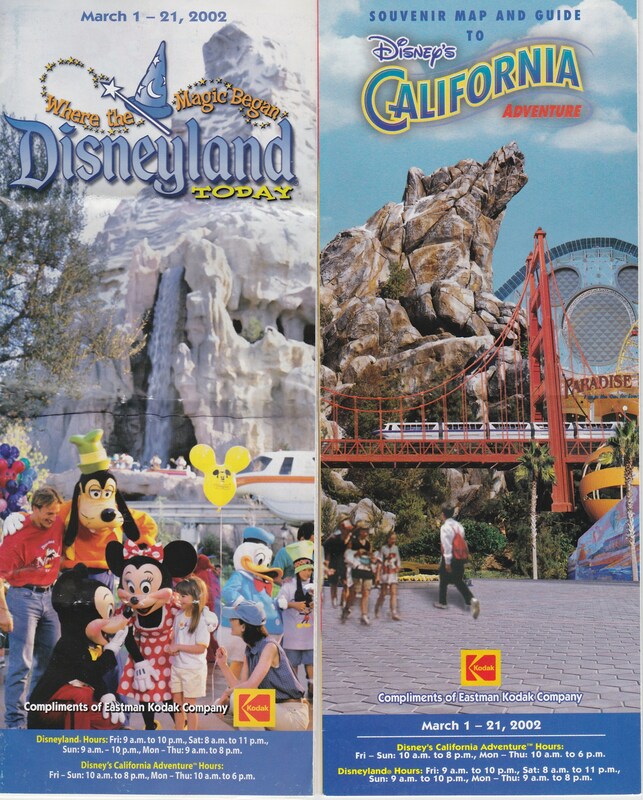 These maps folded open to be poster sized and had the date range located inside near the entertainment schedule. 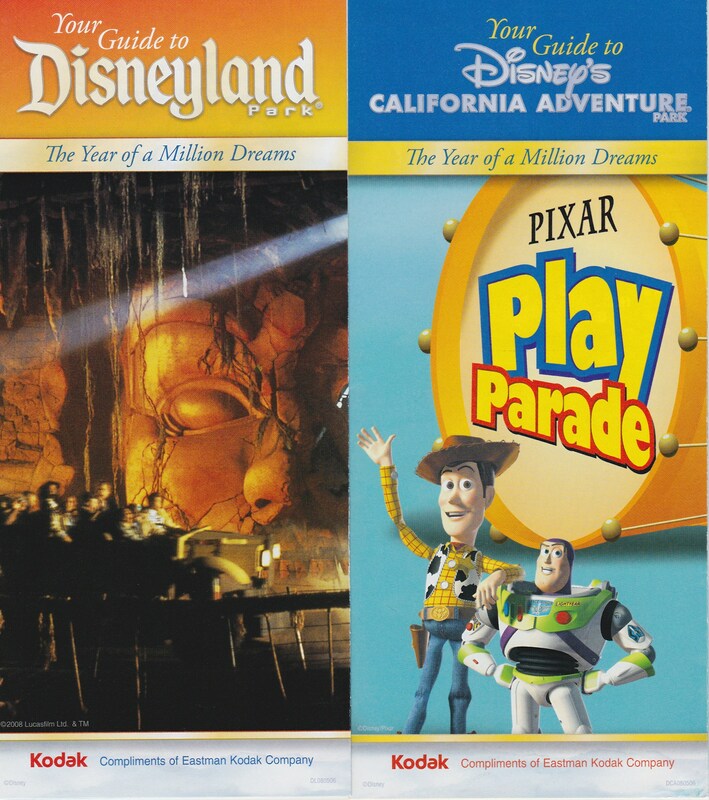 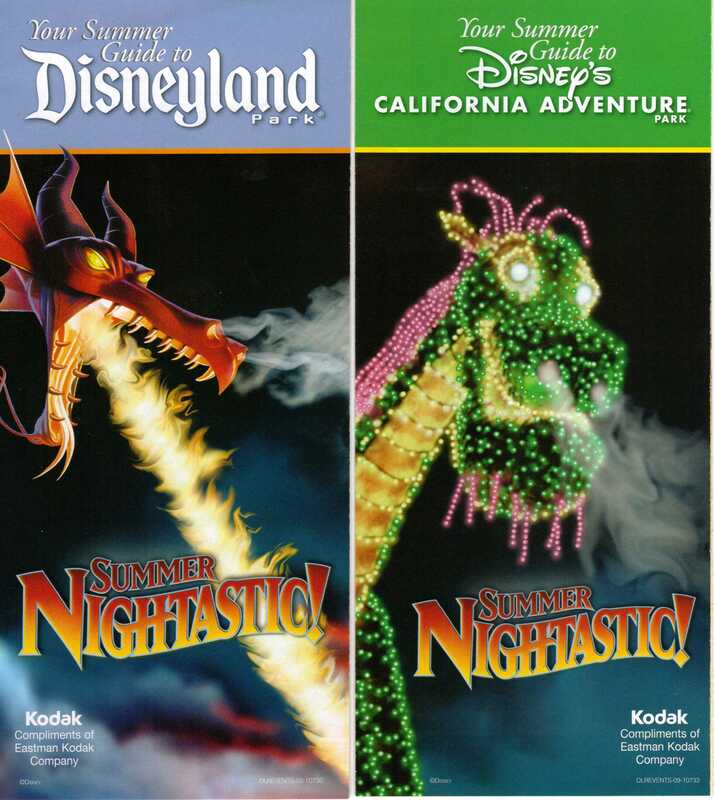 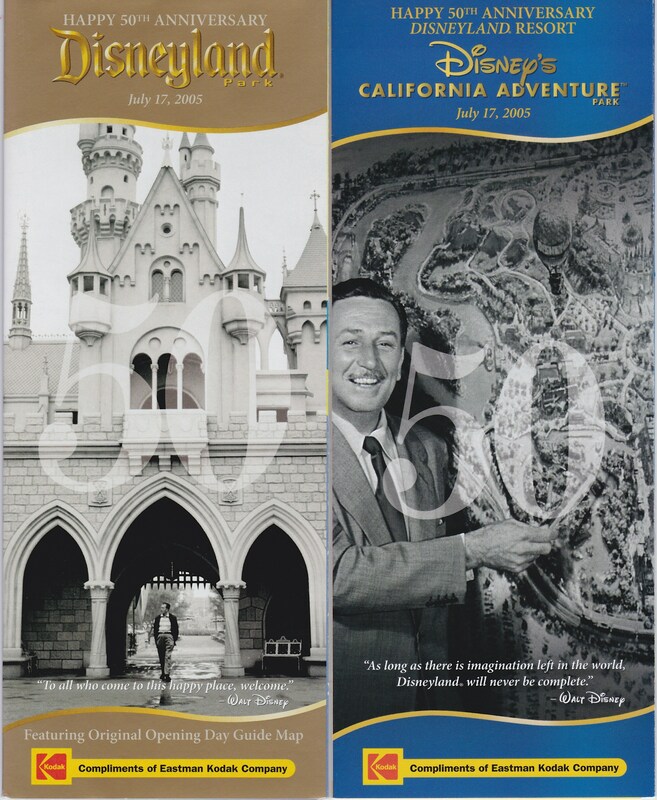 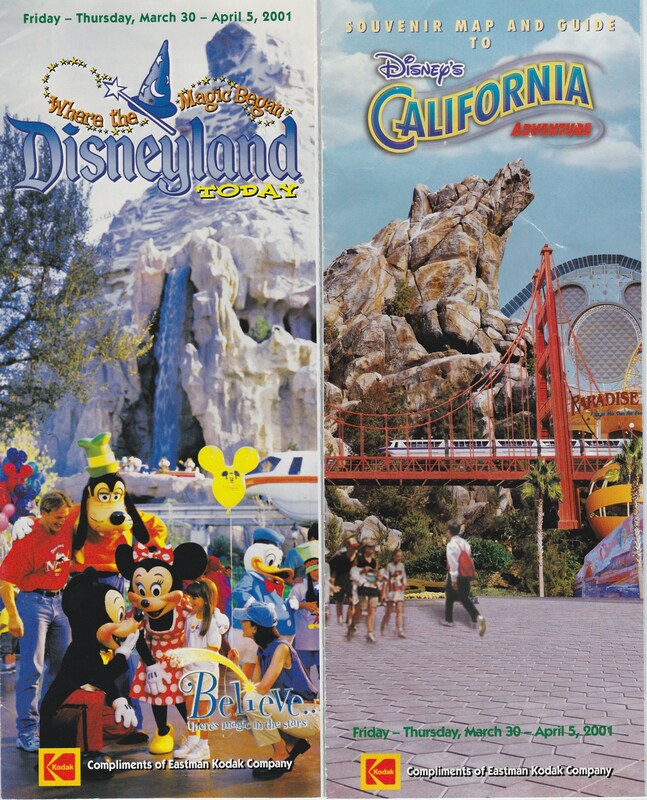 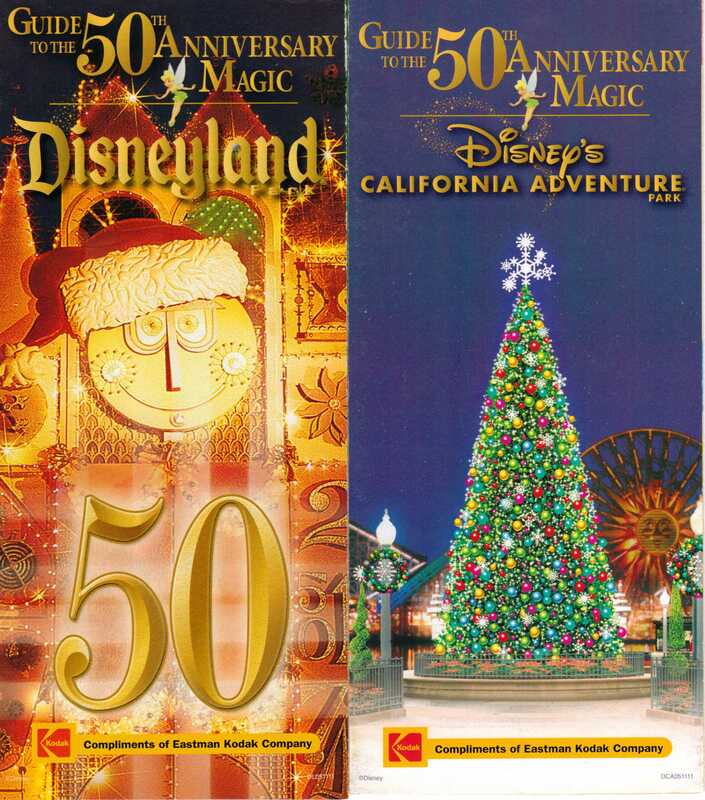 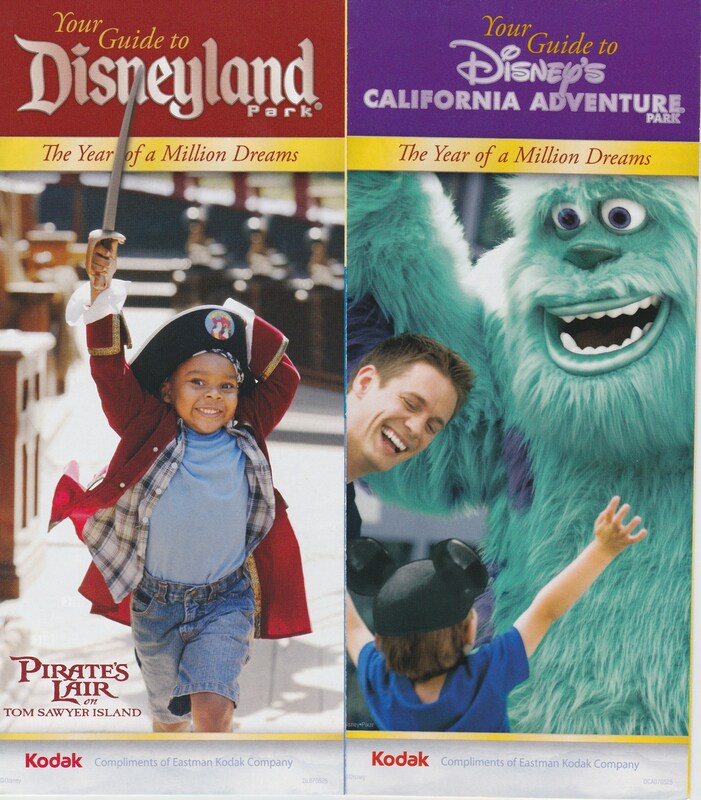 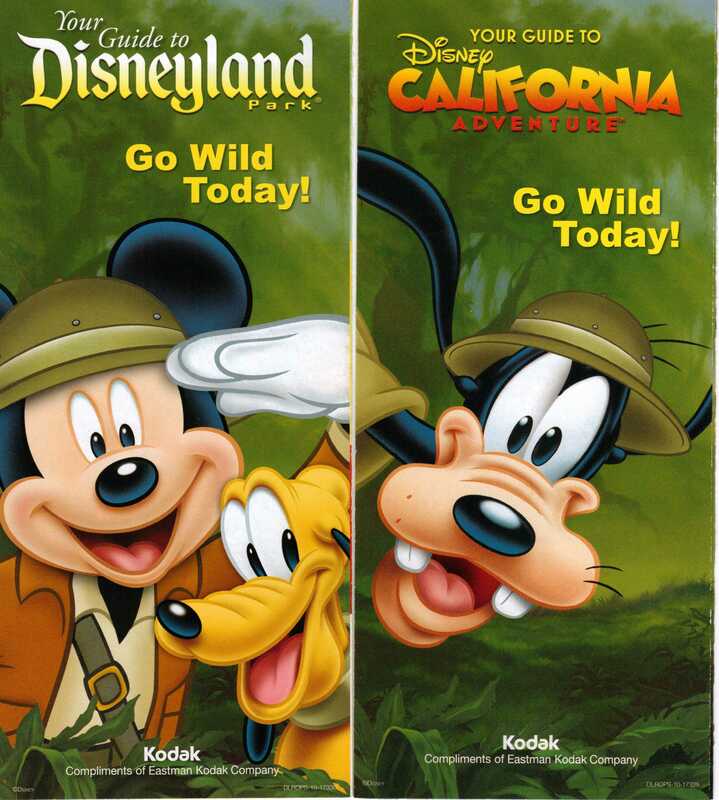 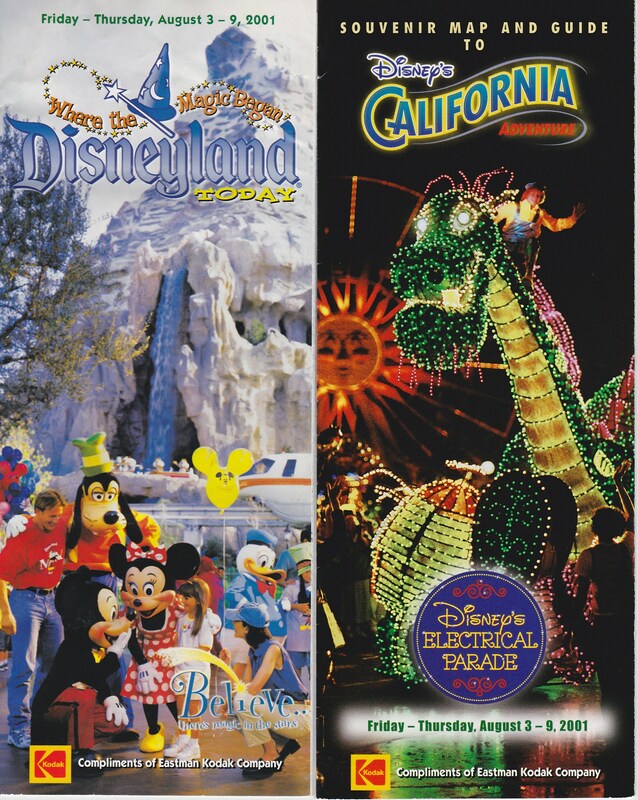 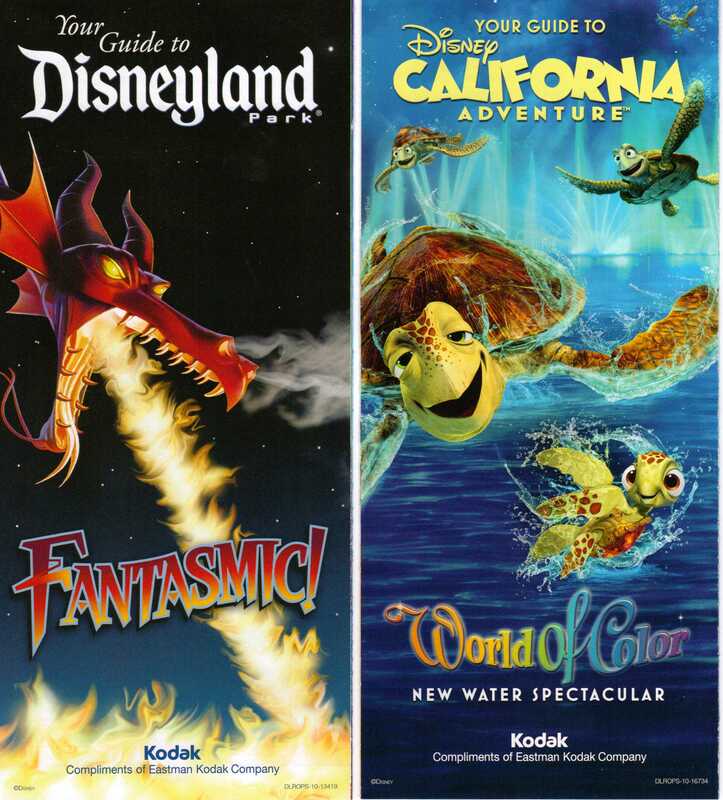 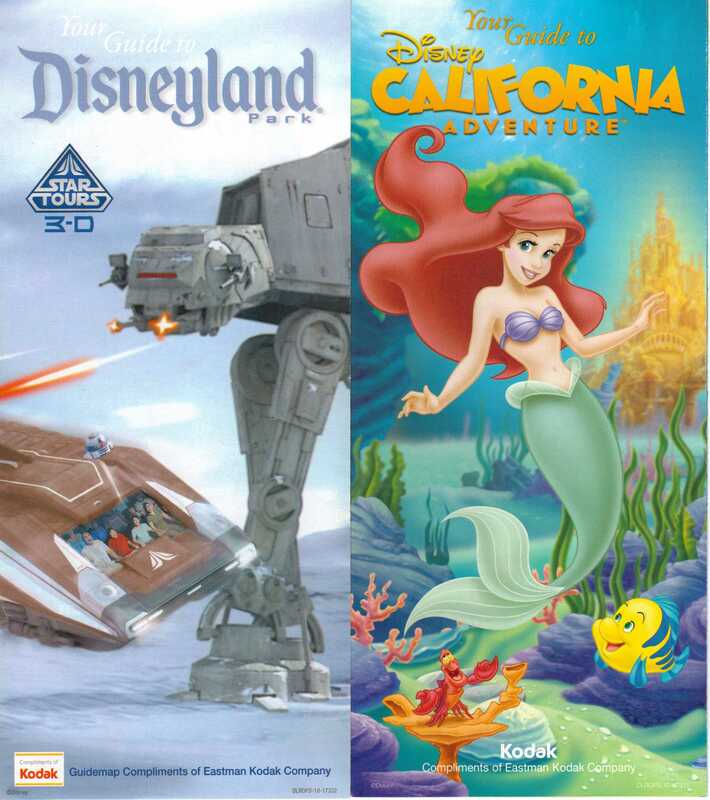 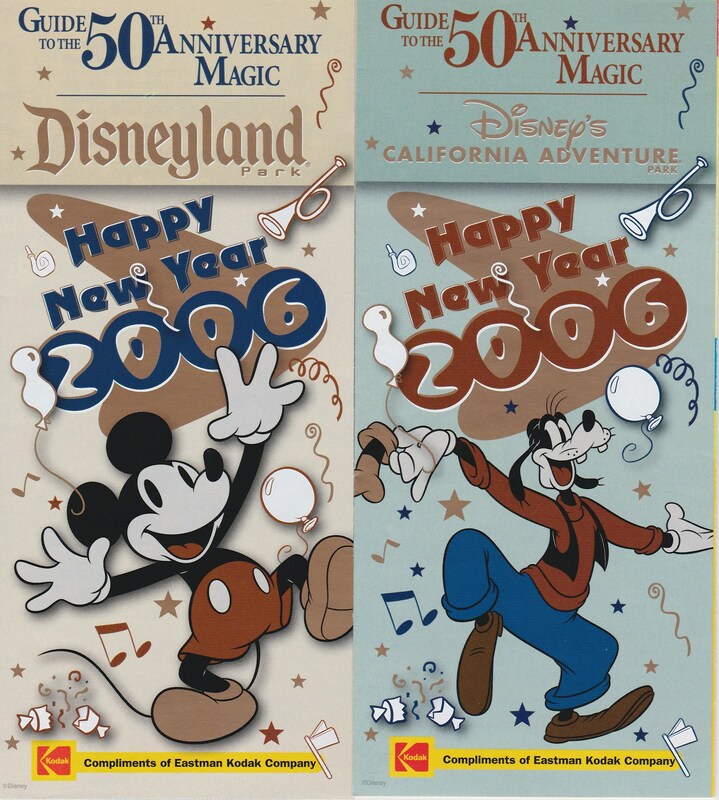 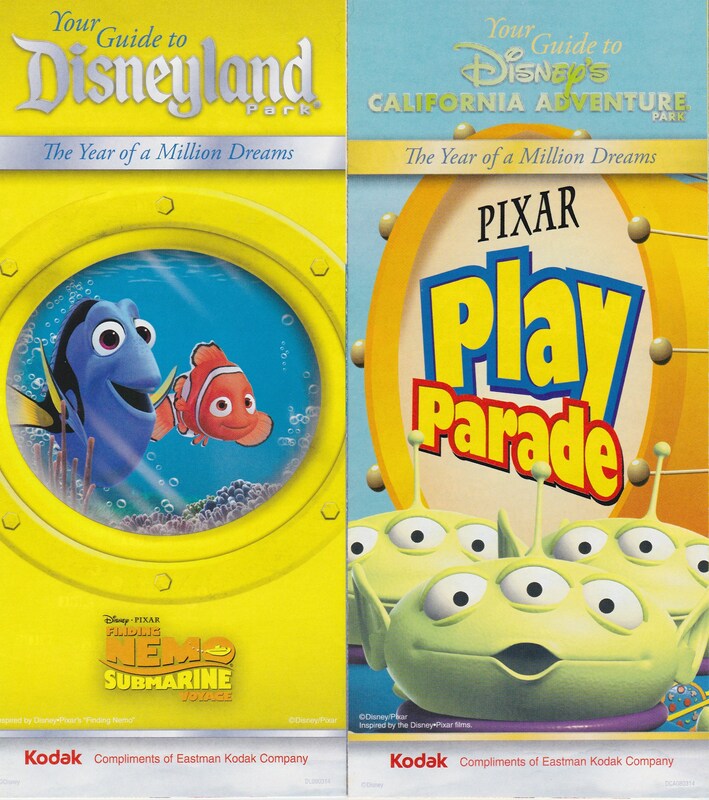 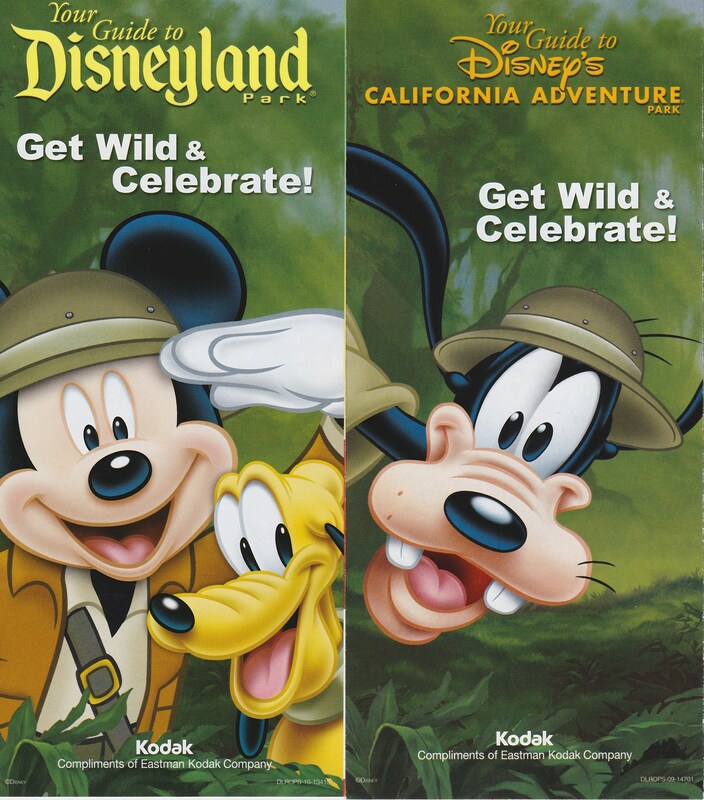 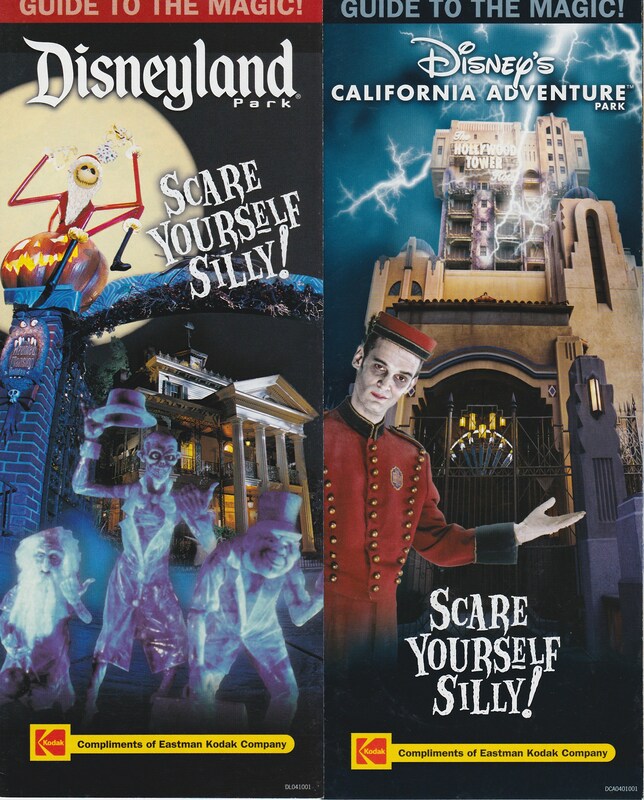 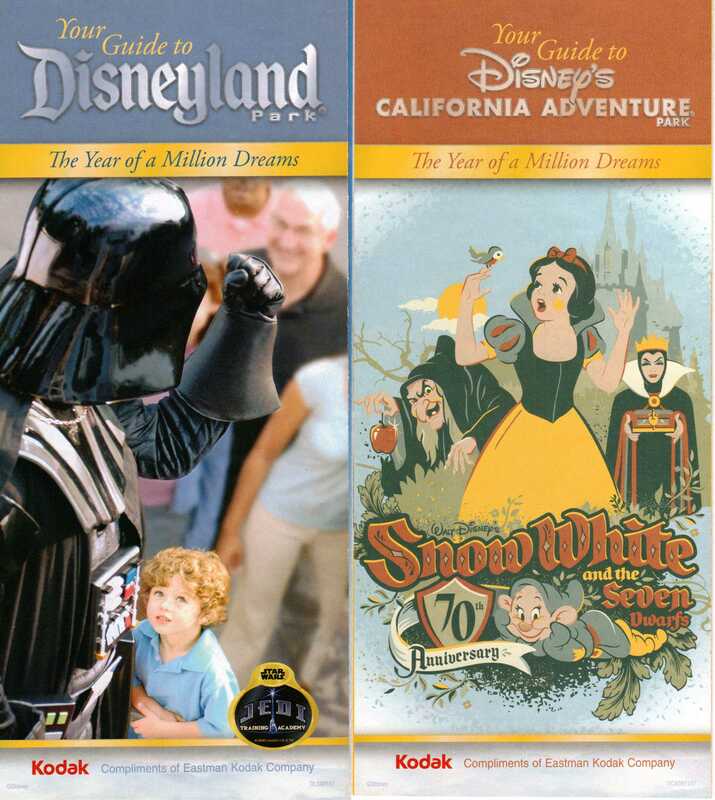 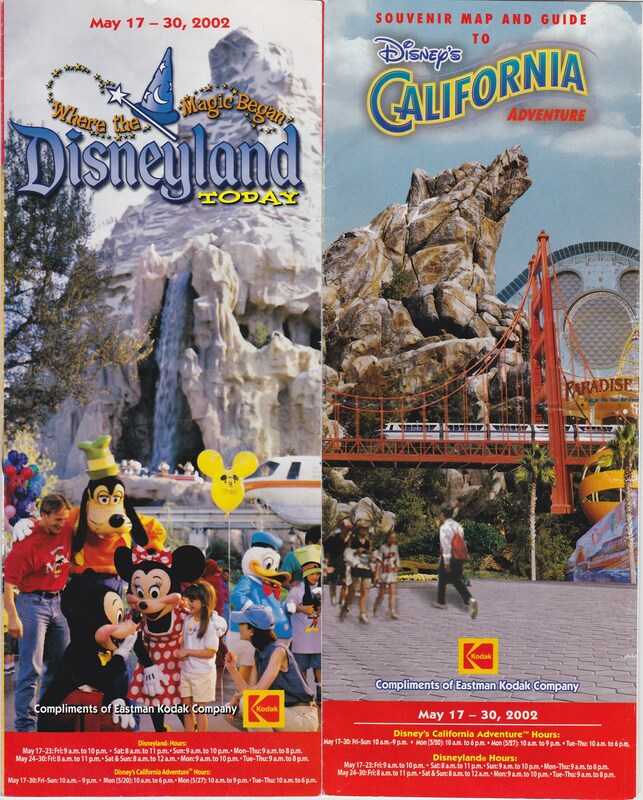 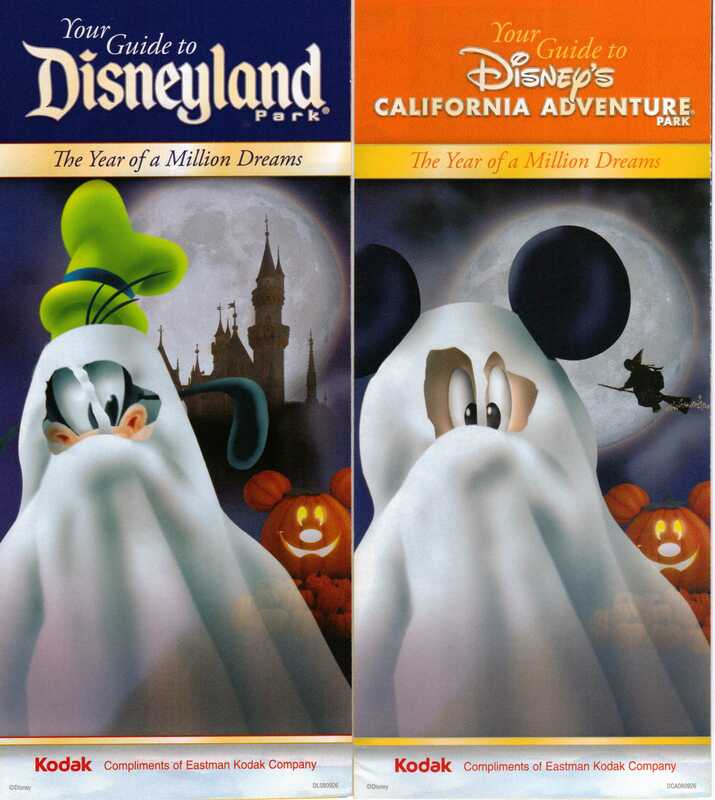 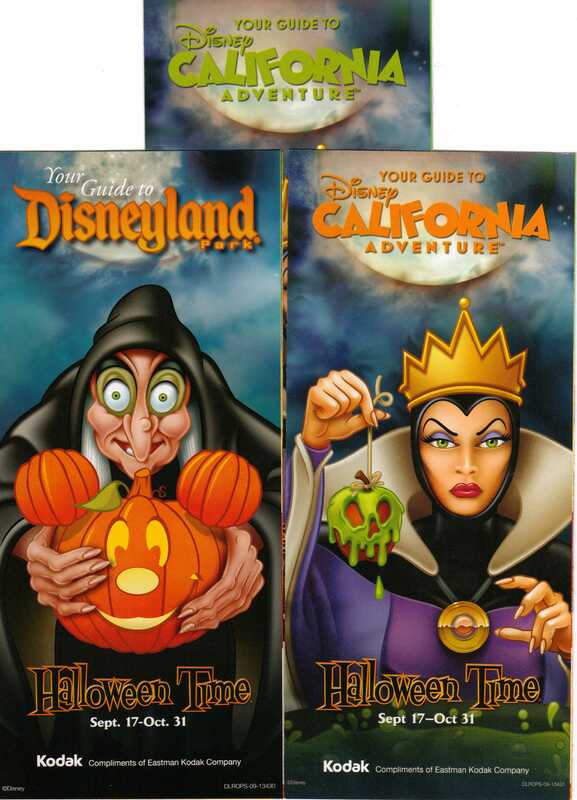 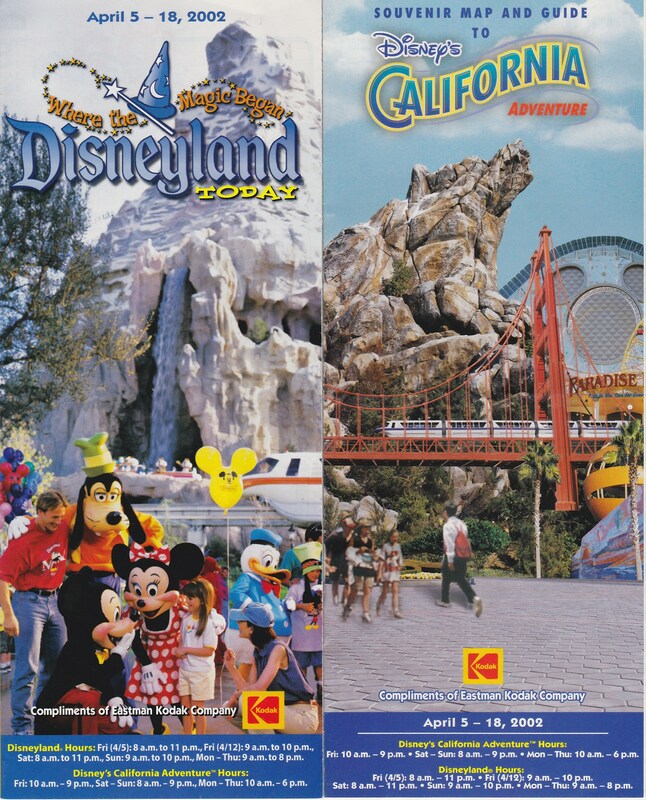 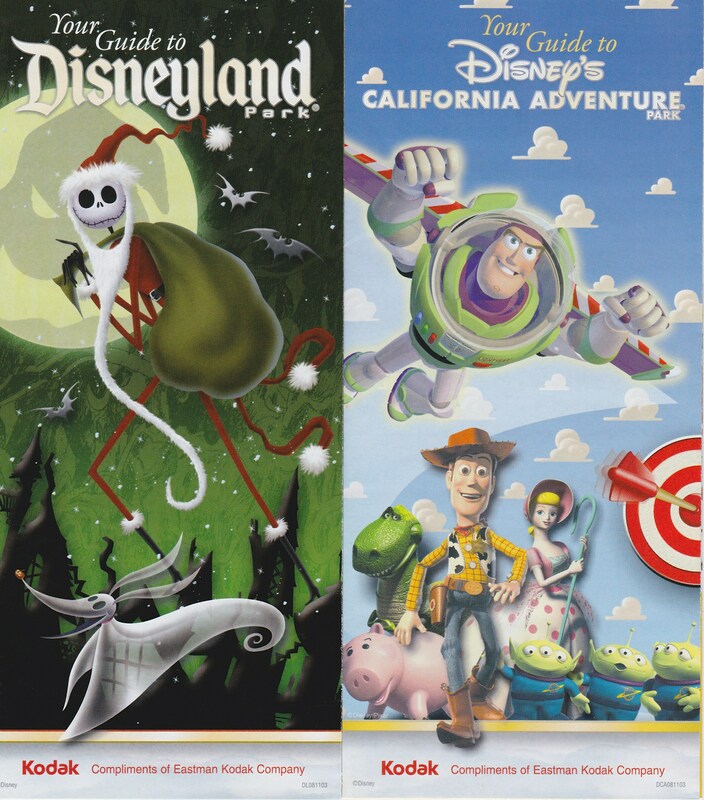 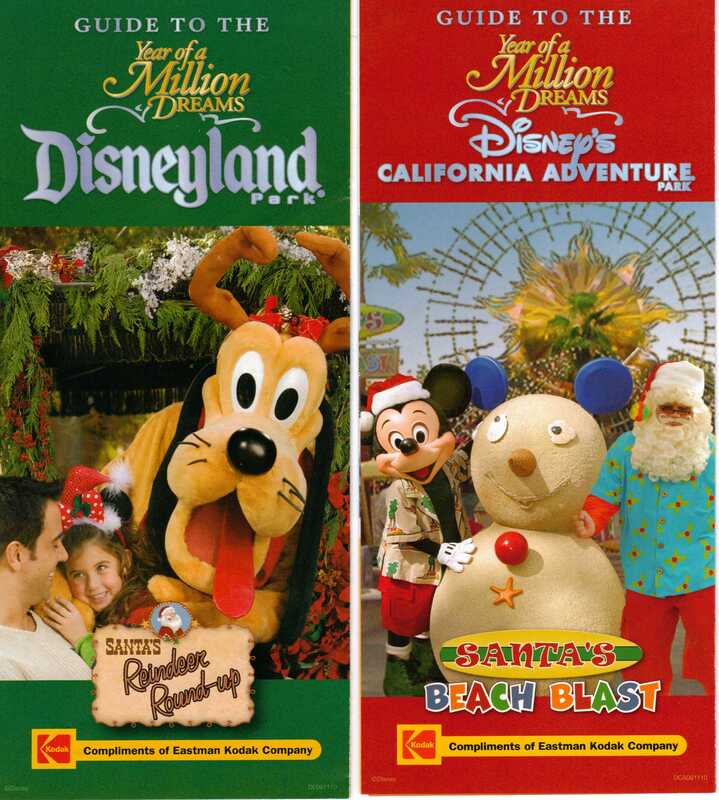 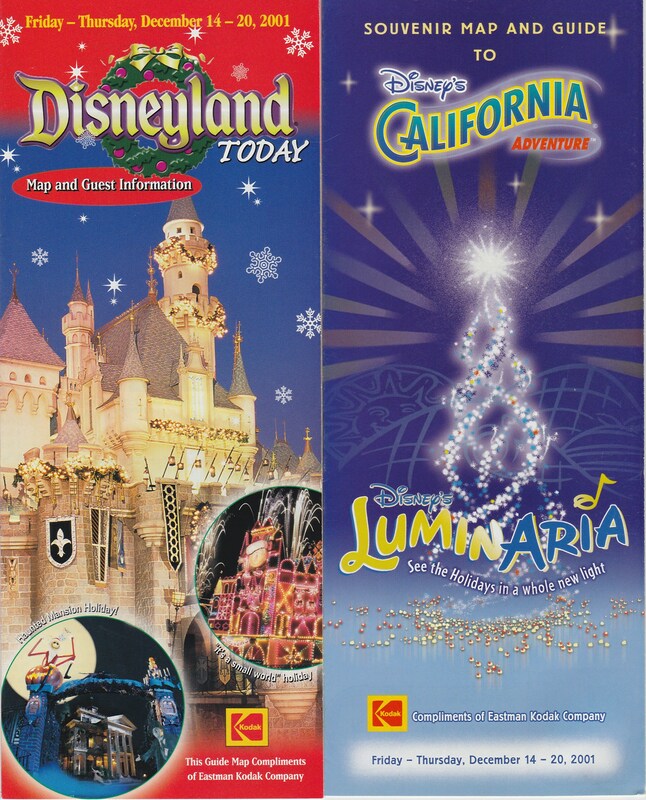 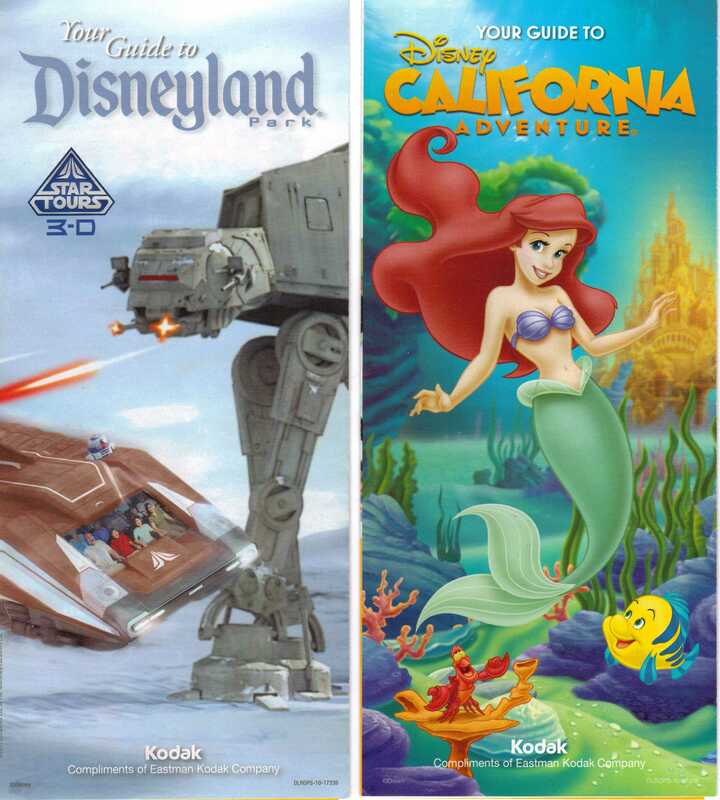 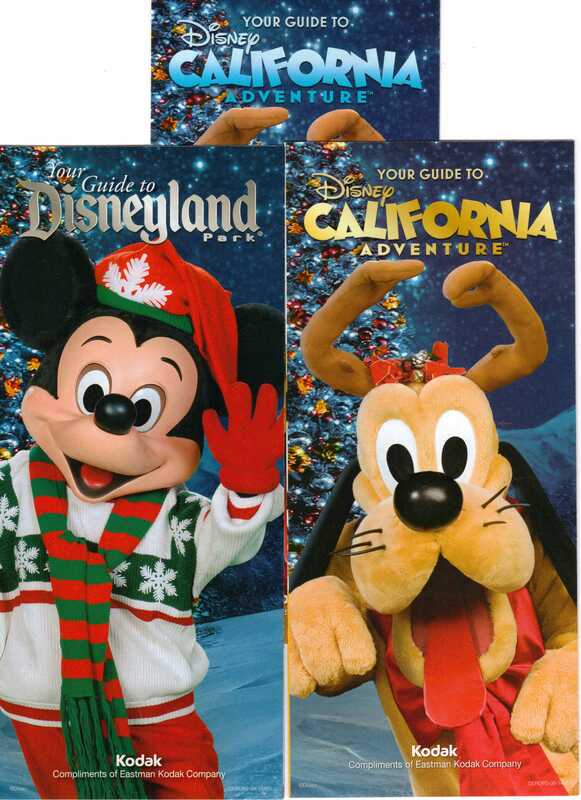 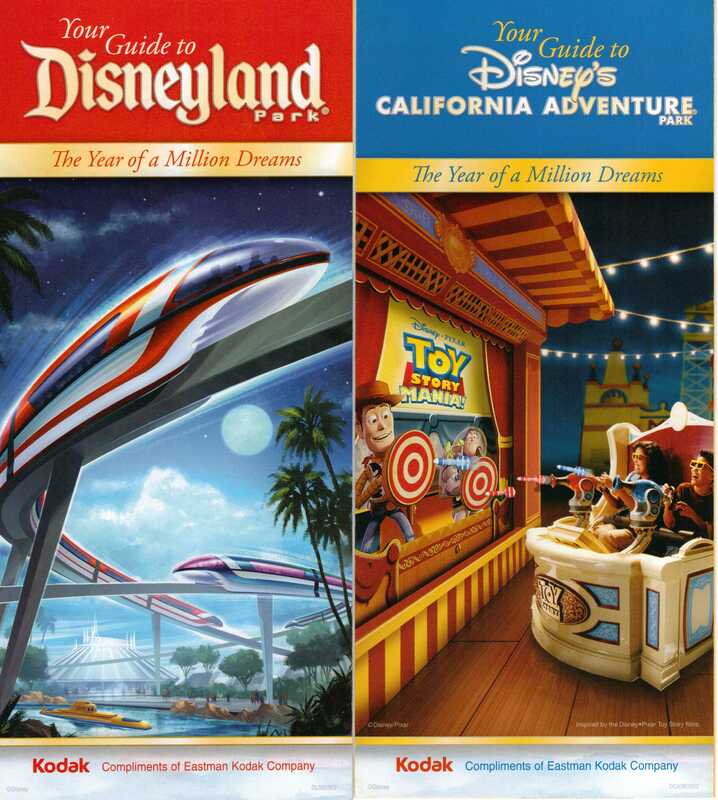 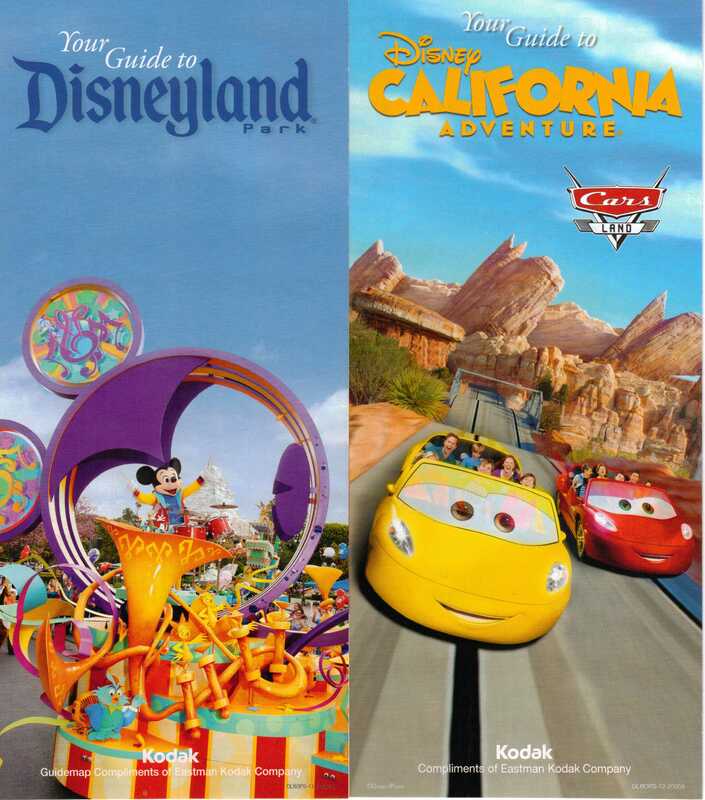 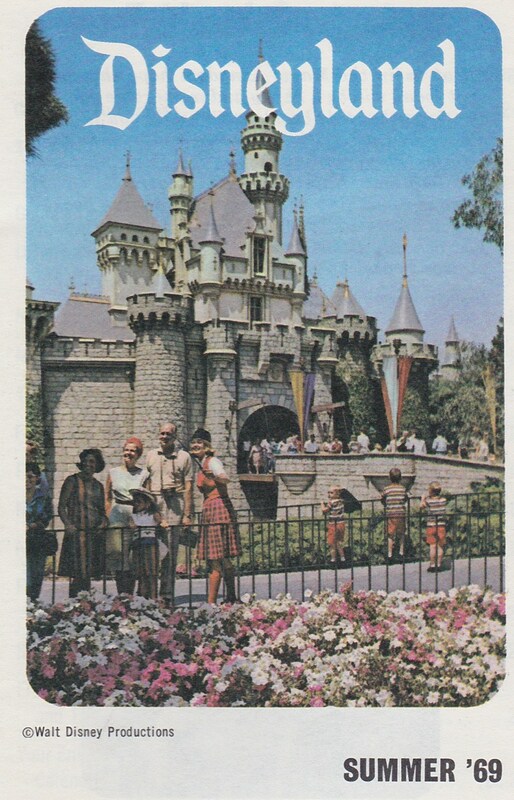 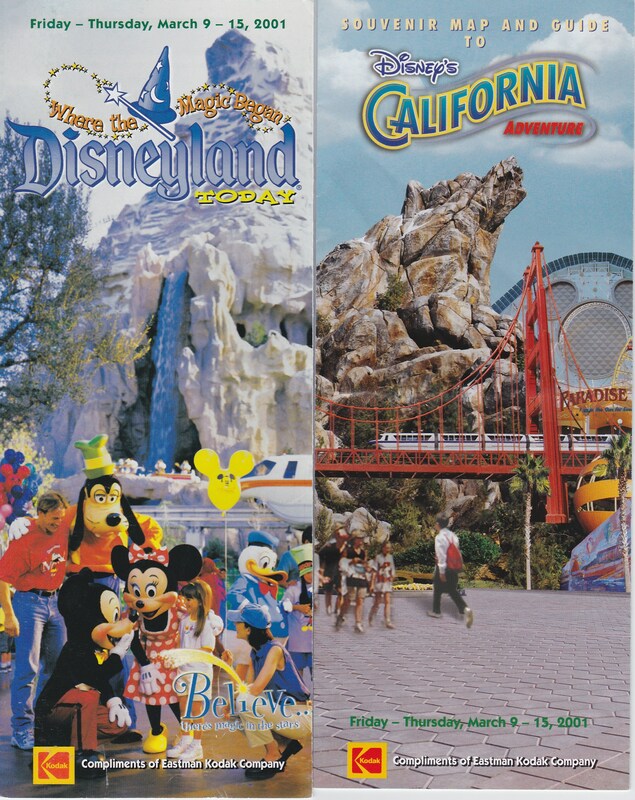 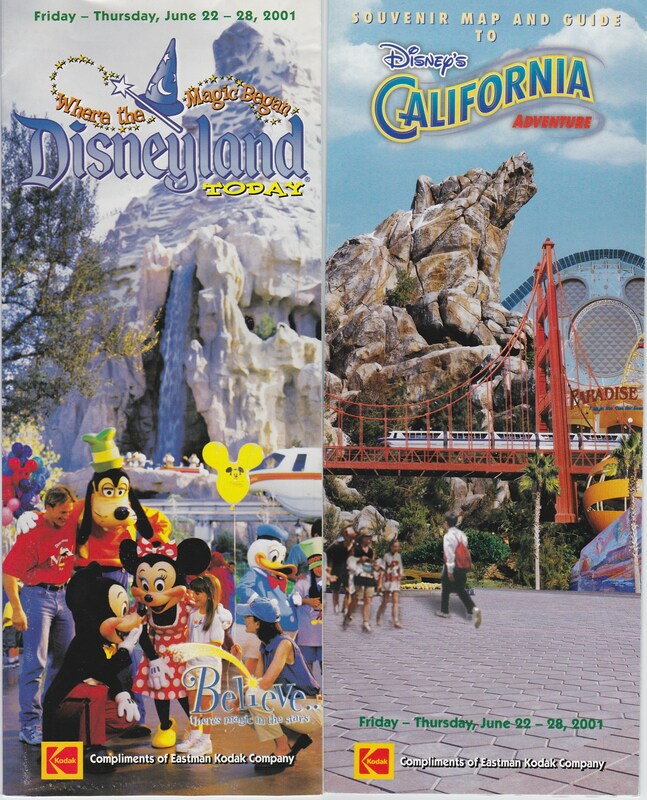 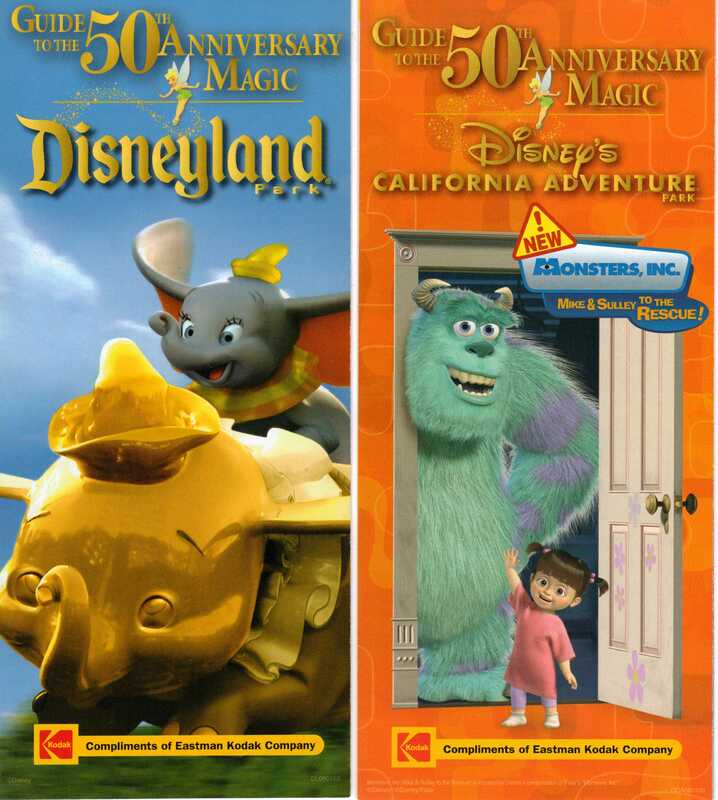 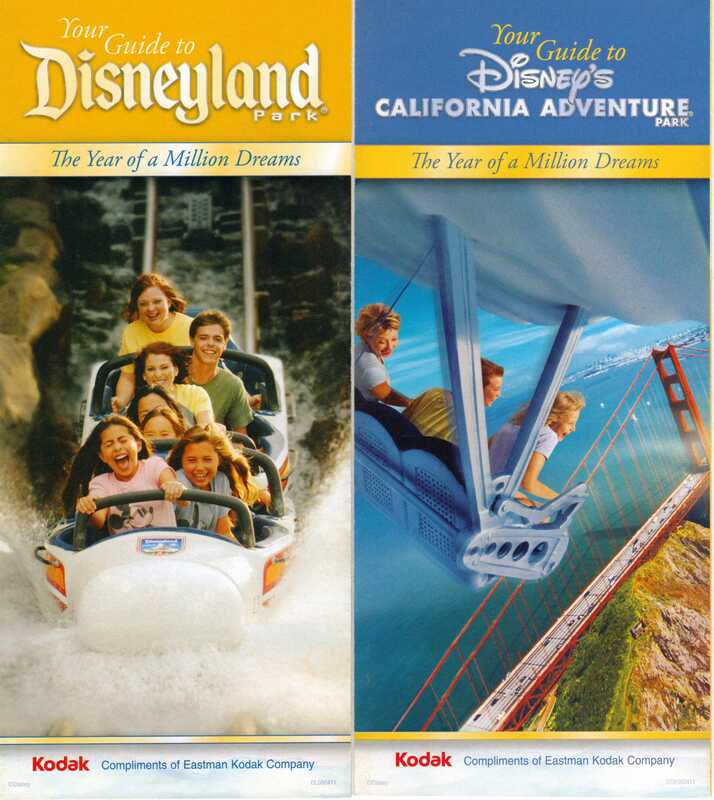 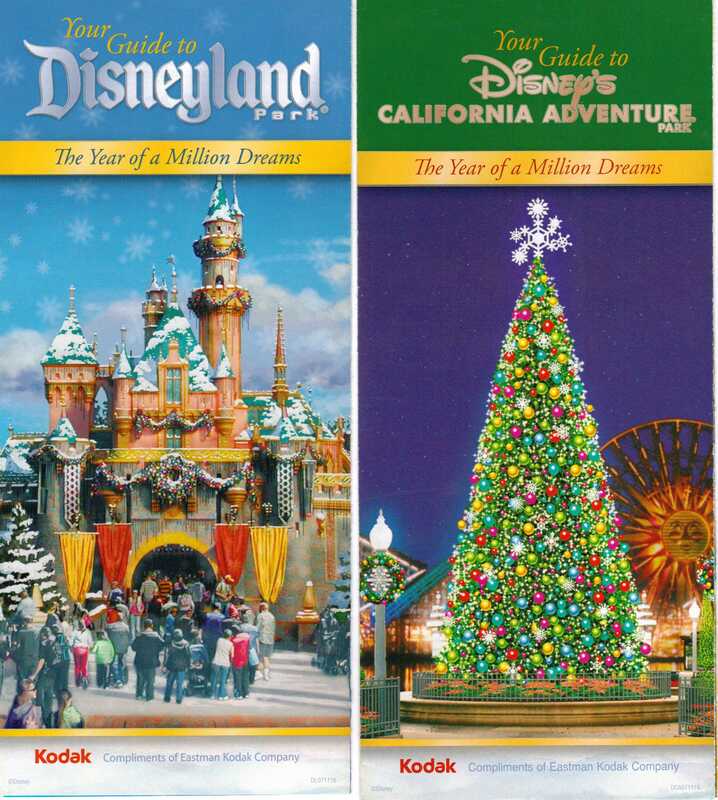 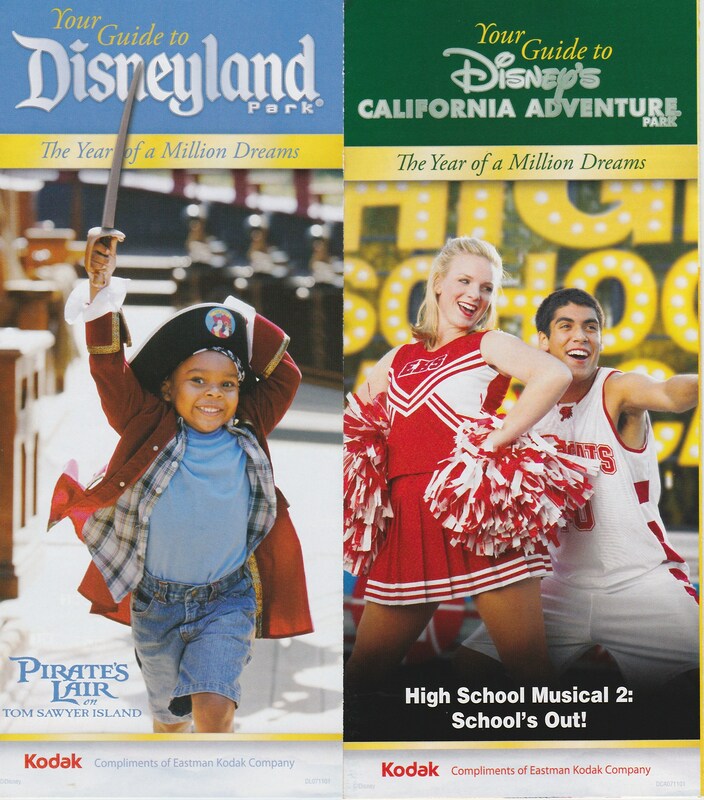 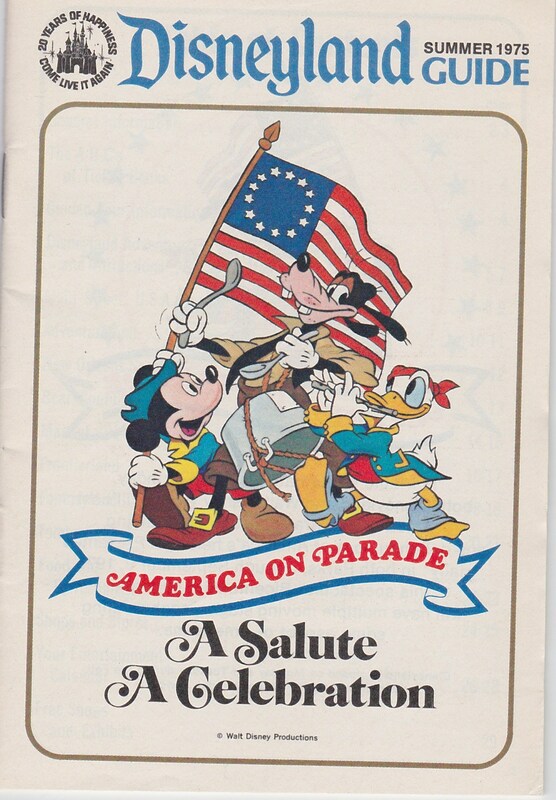 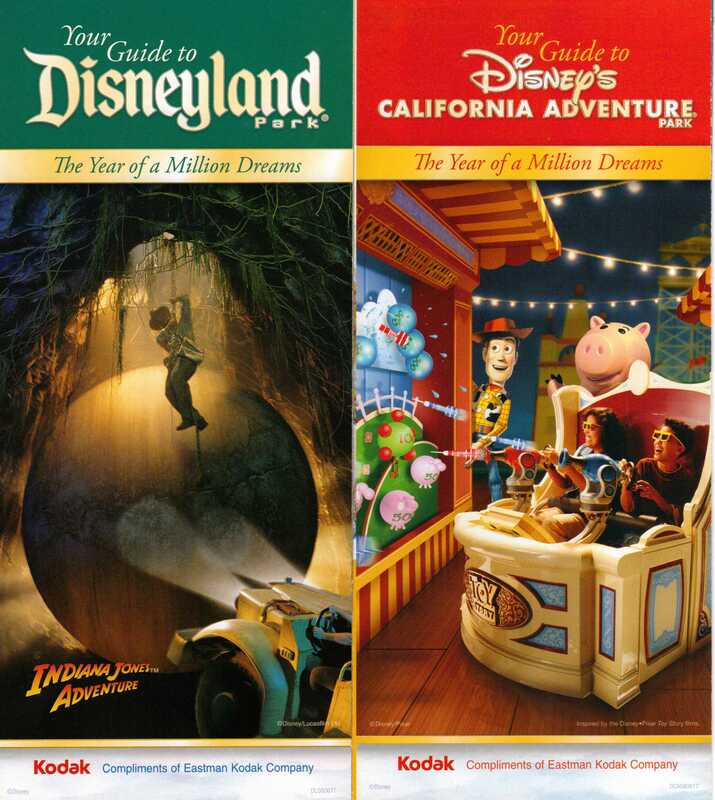 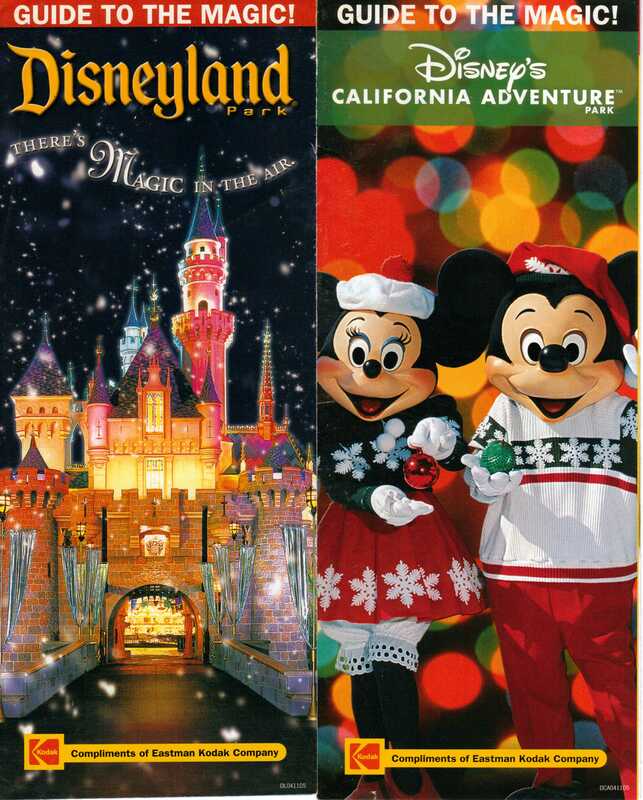 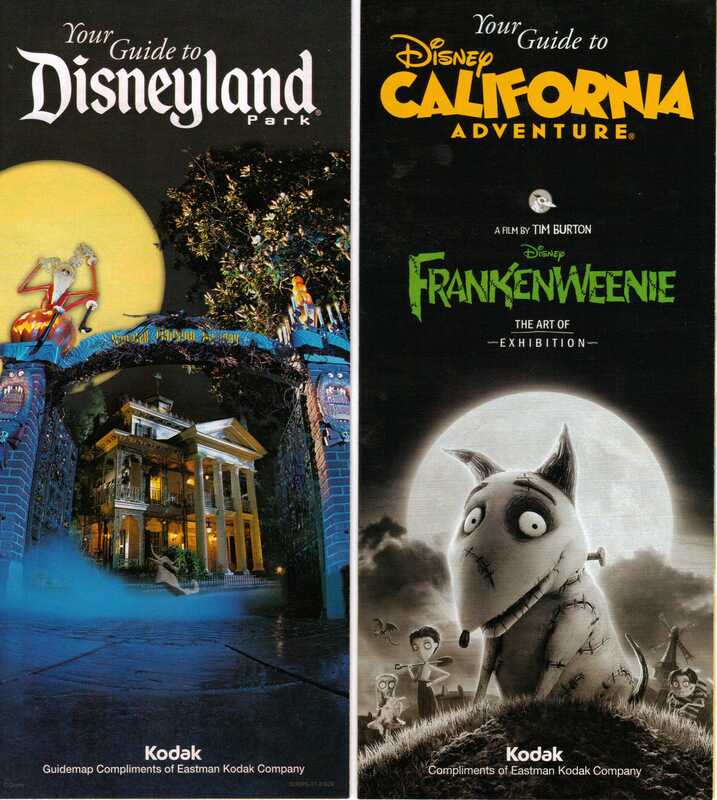 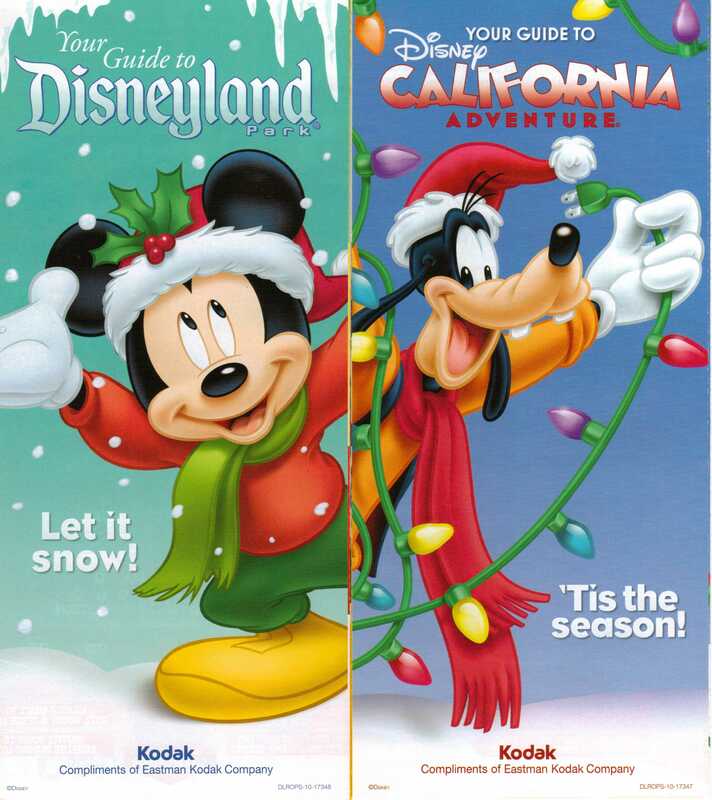 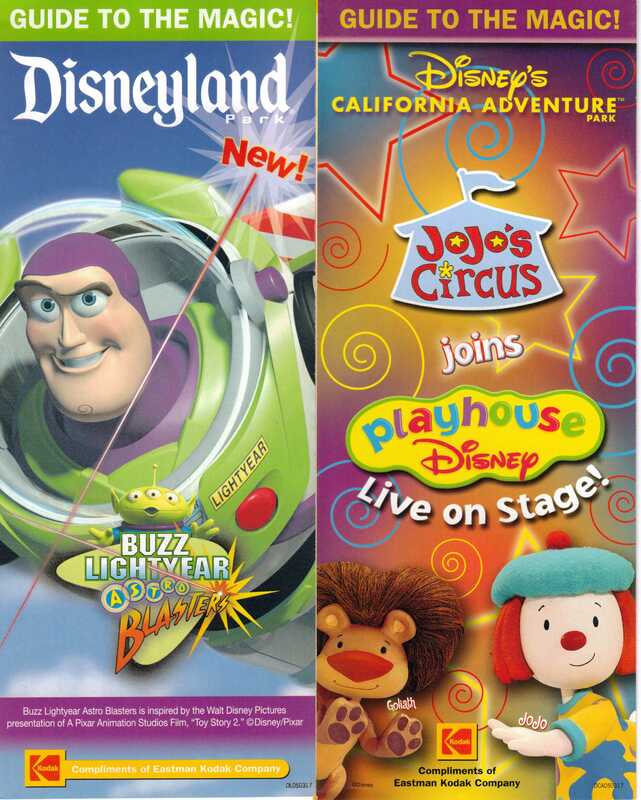 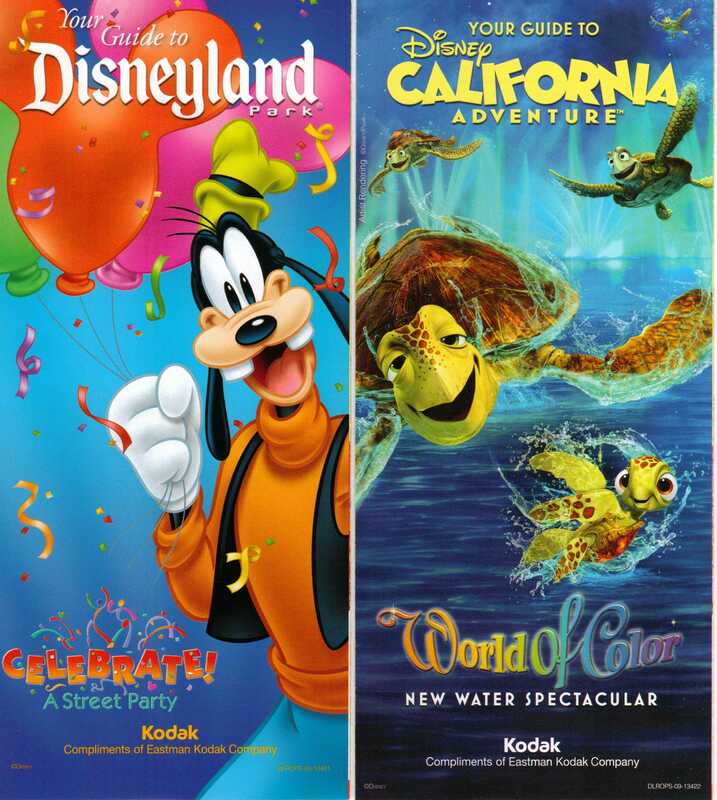 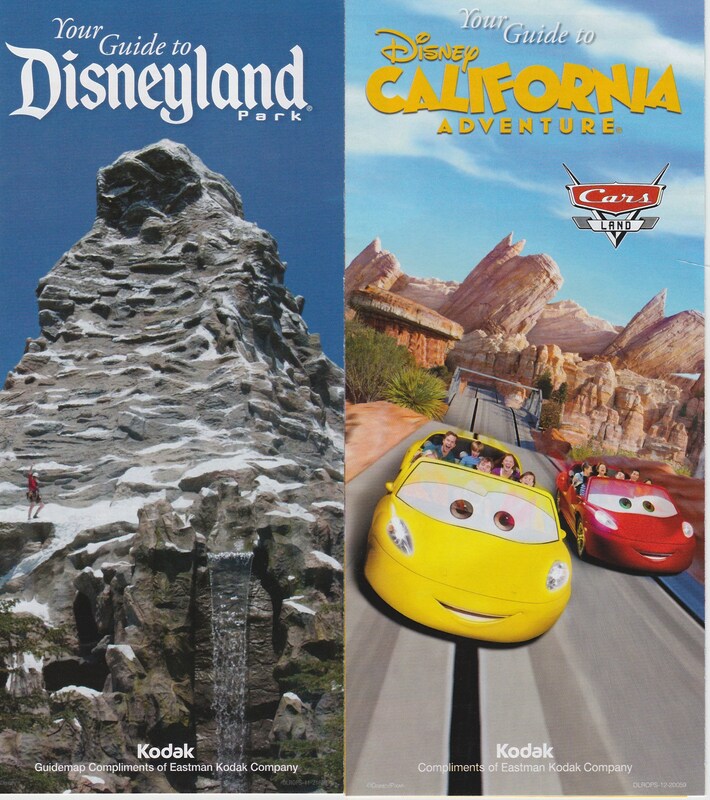 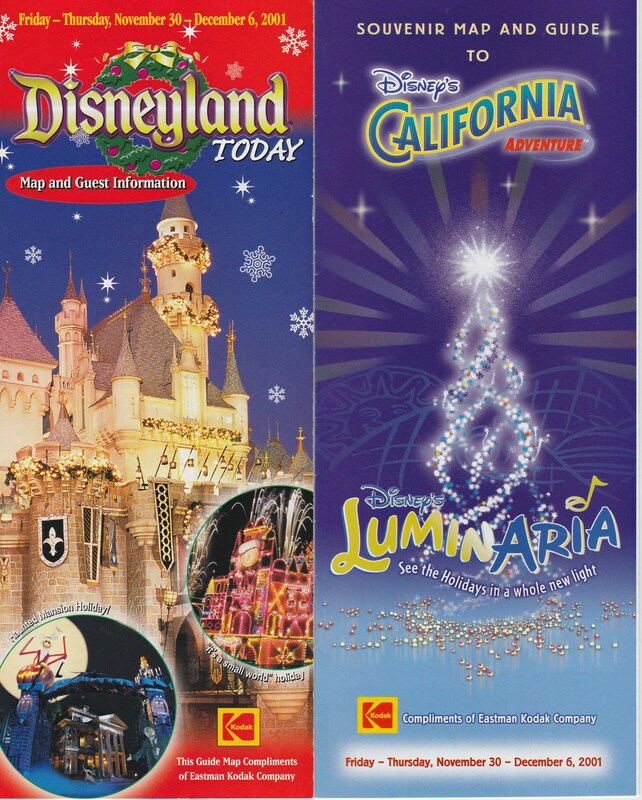 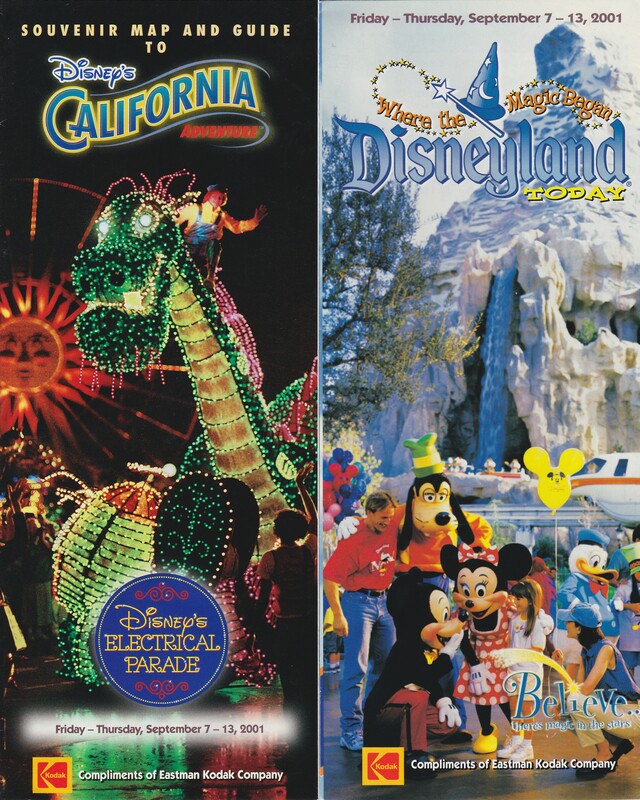 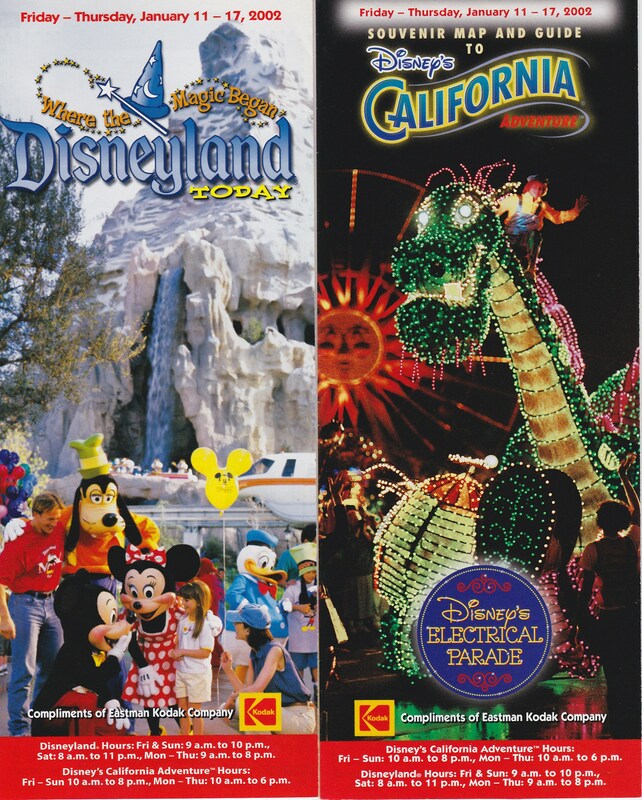 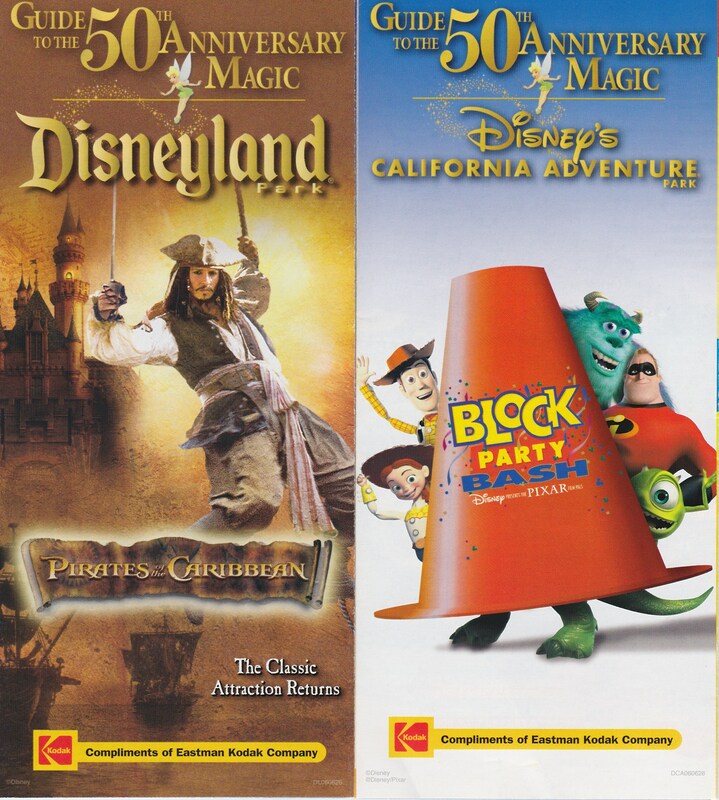 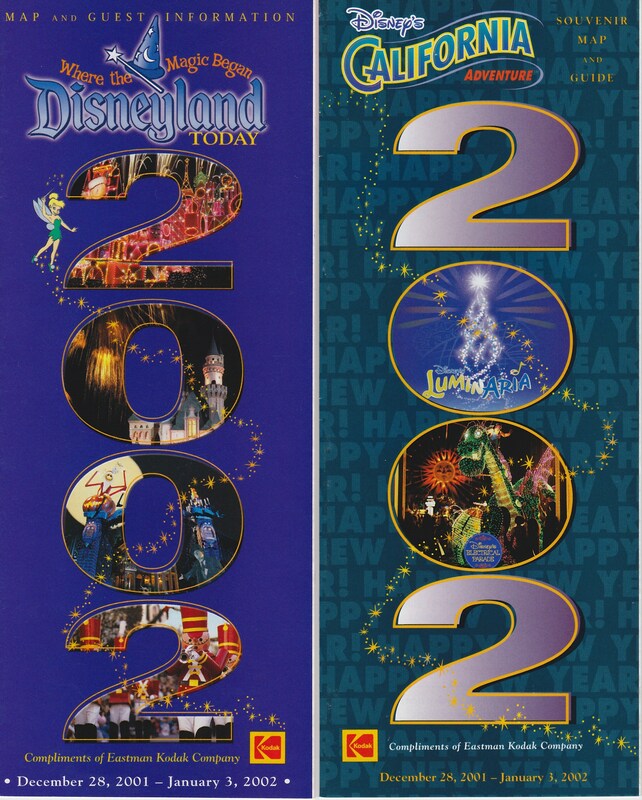 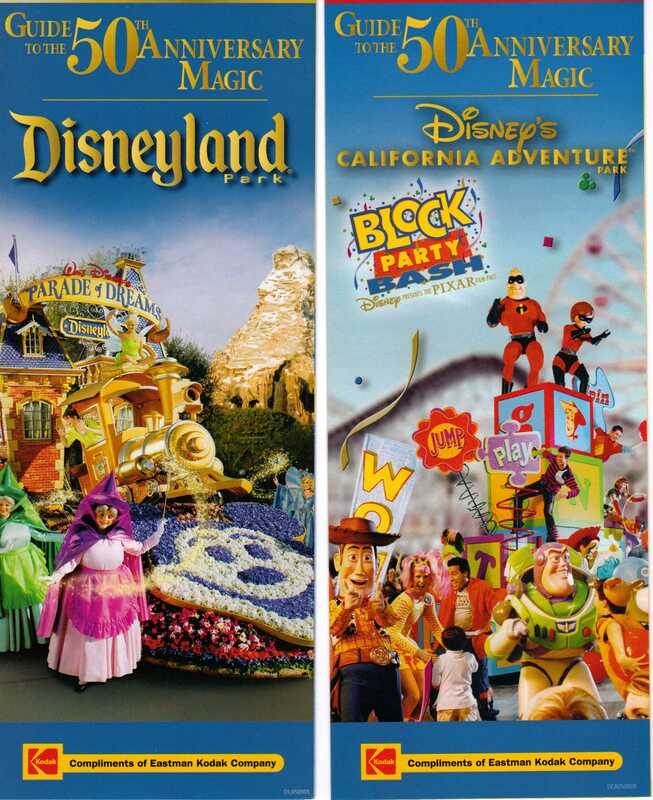 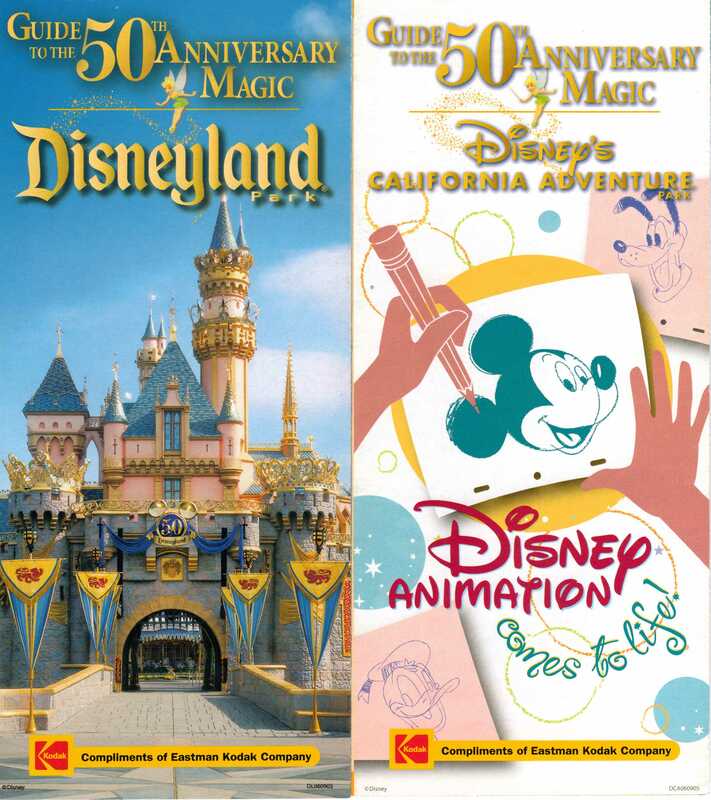 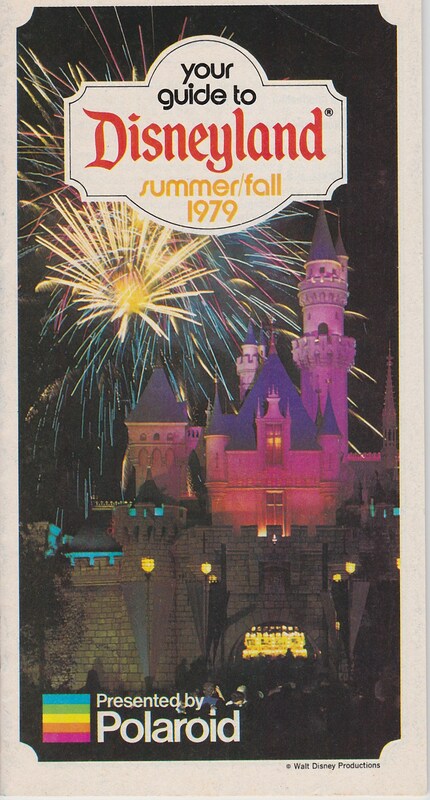 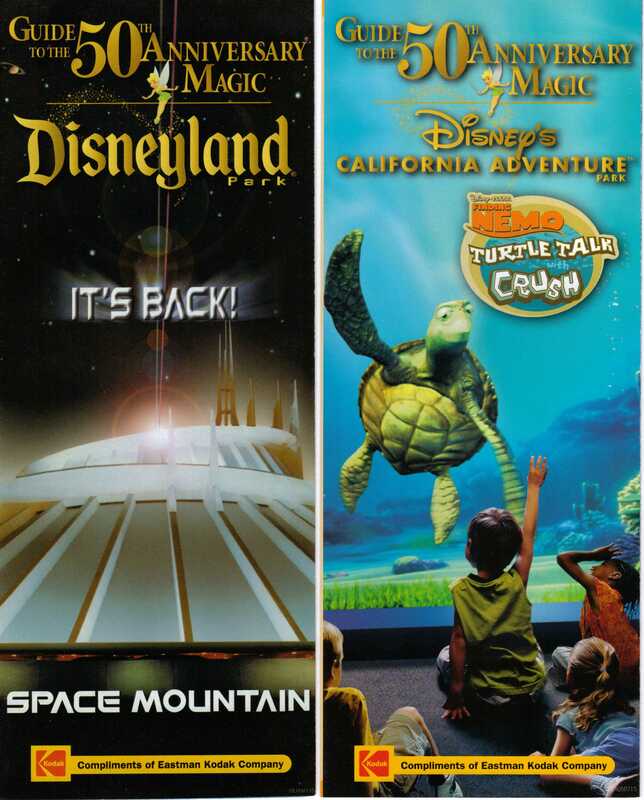 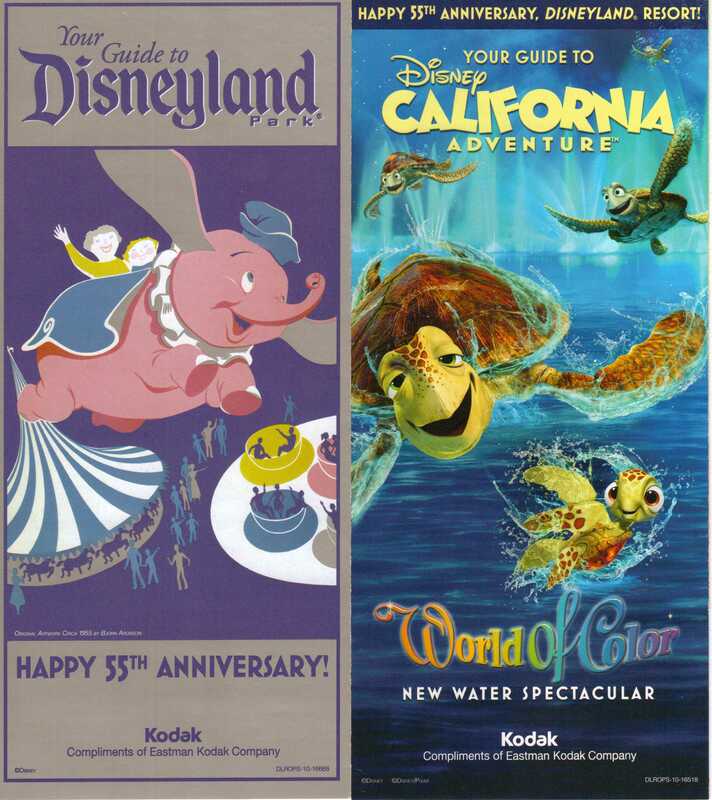 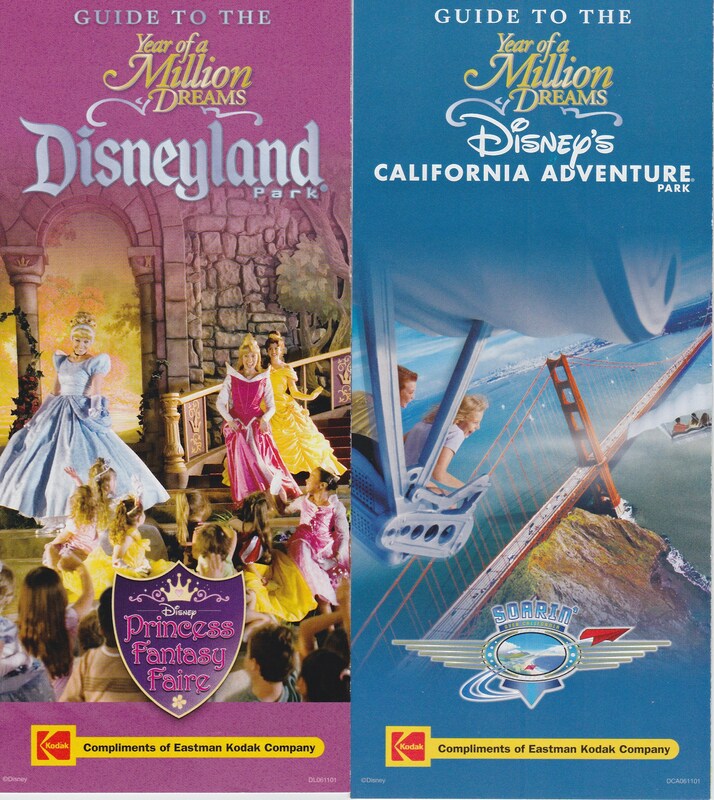 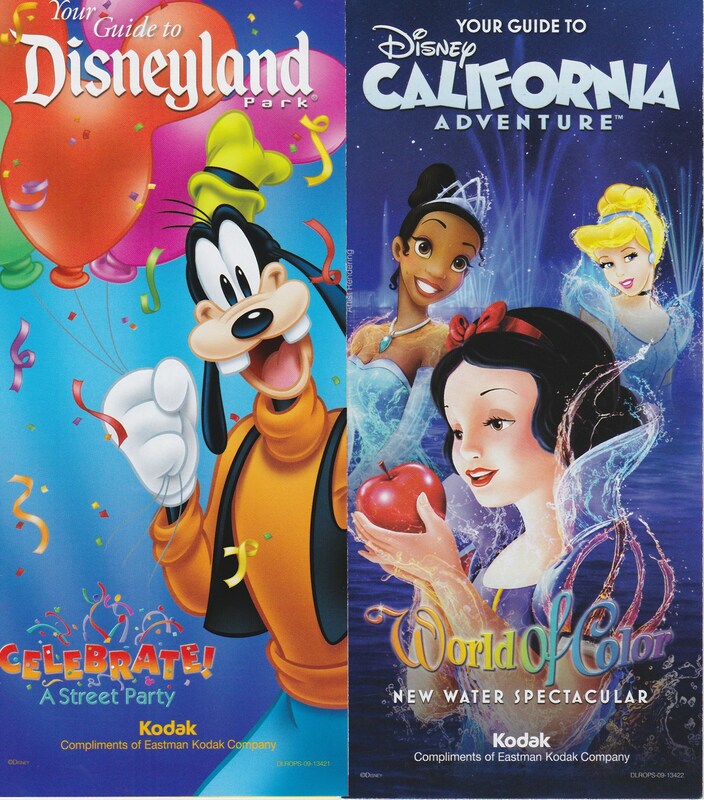 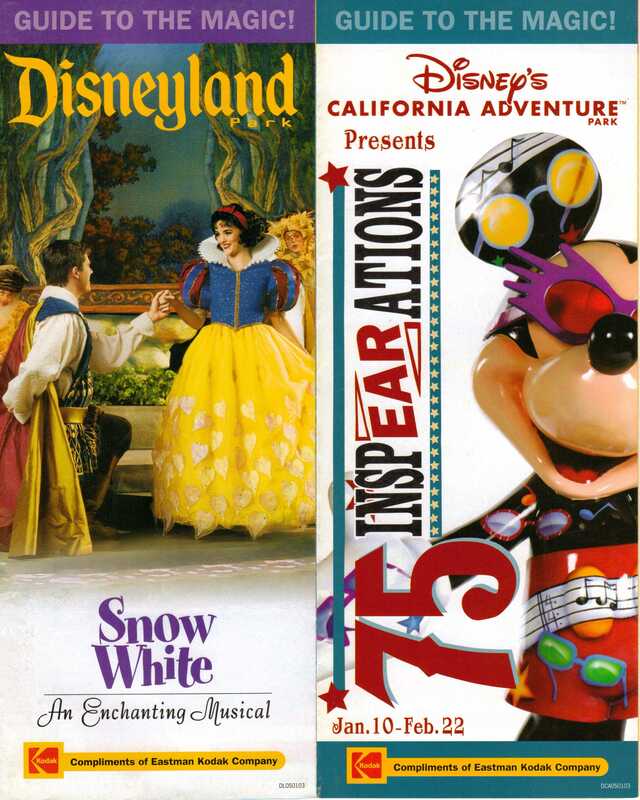 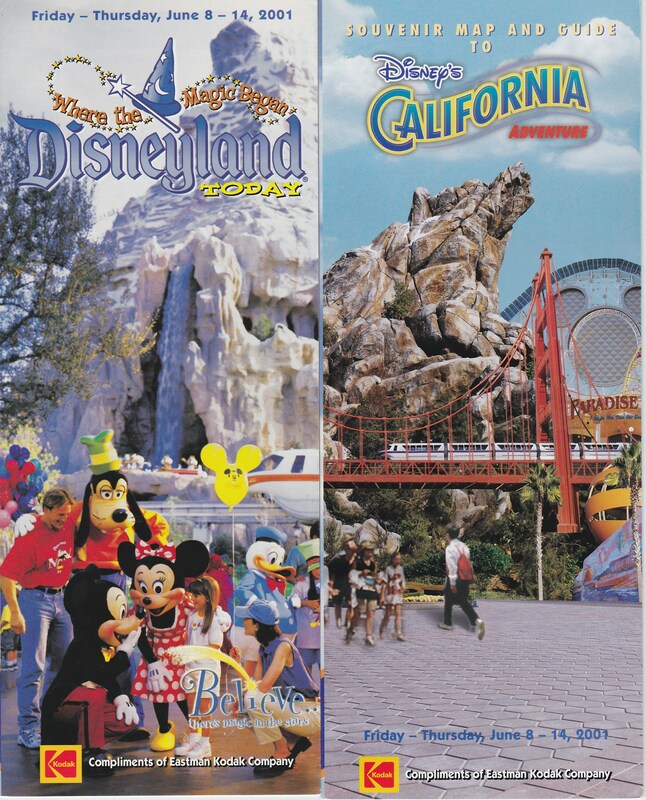 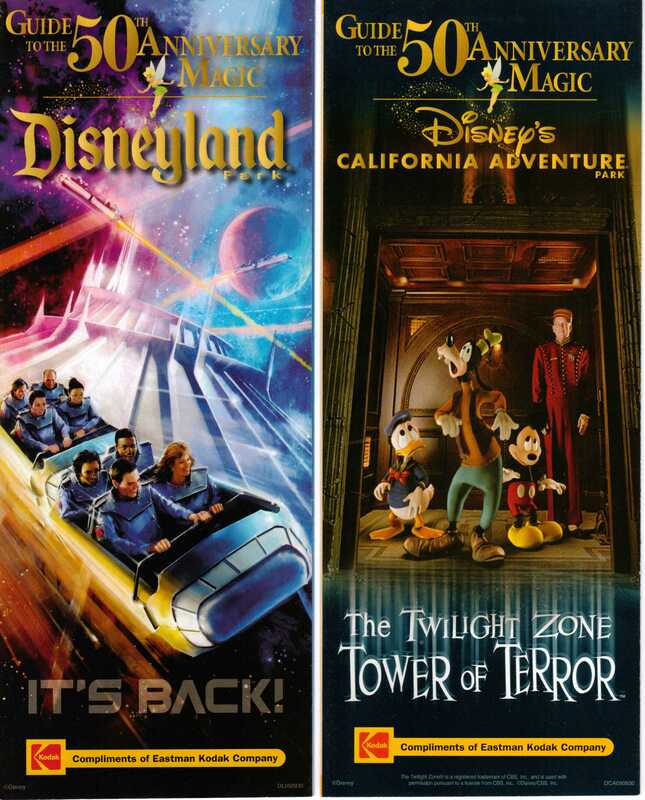 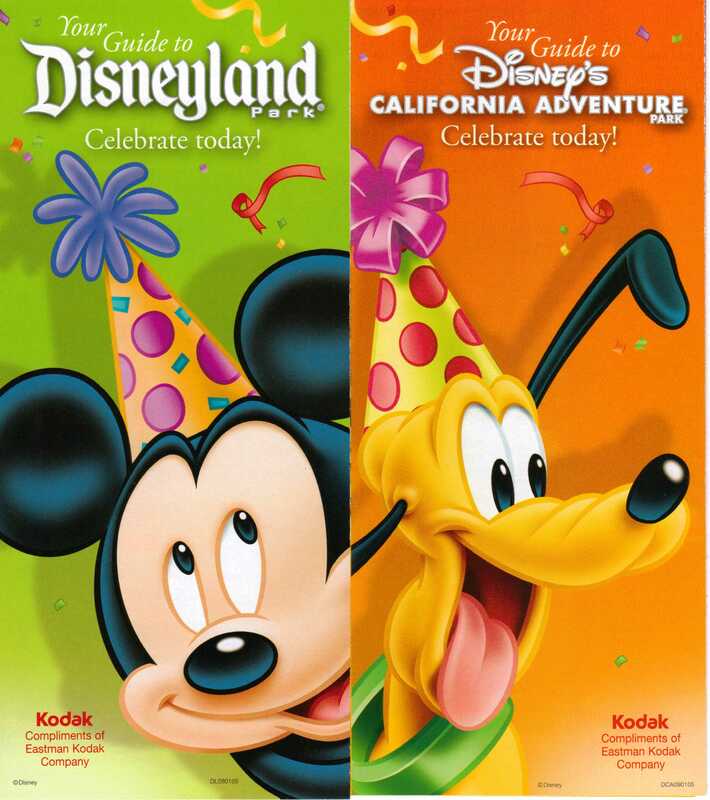 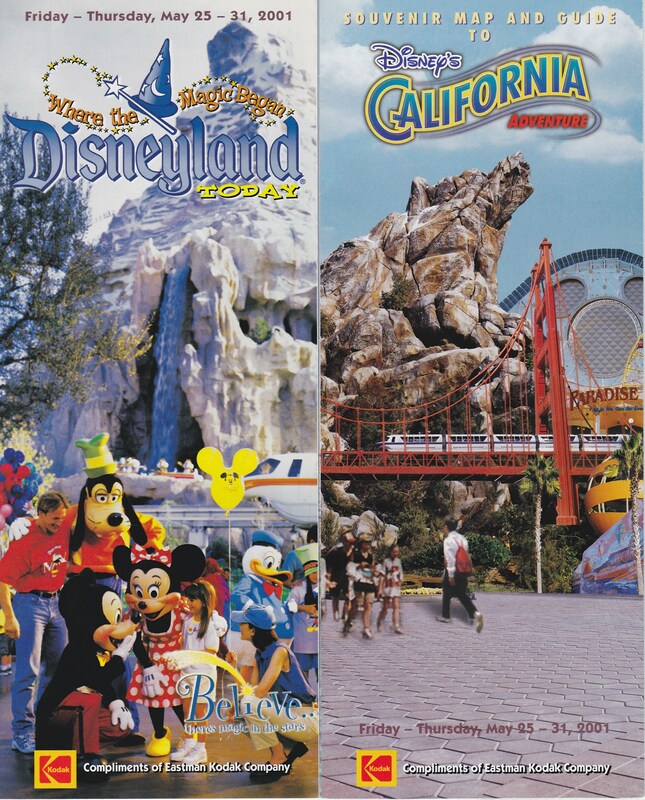 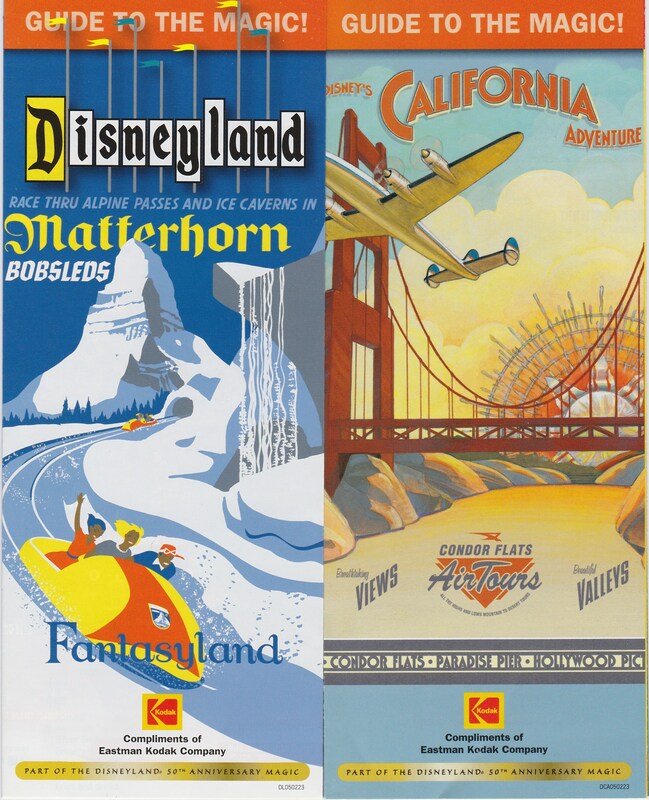 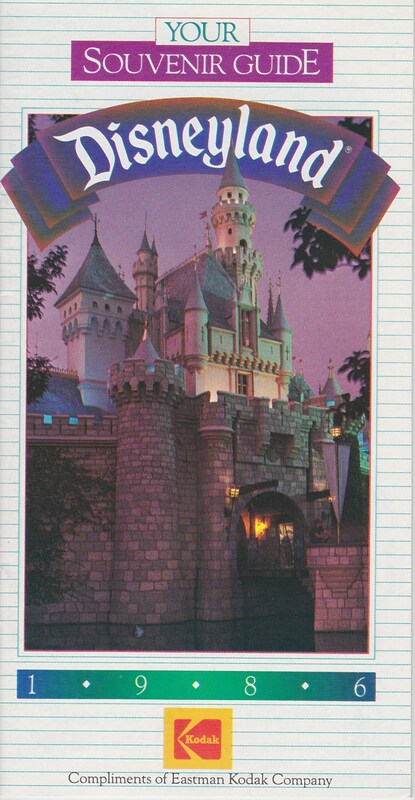 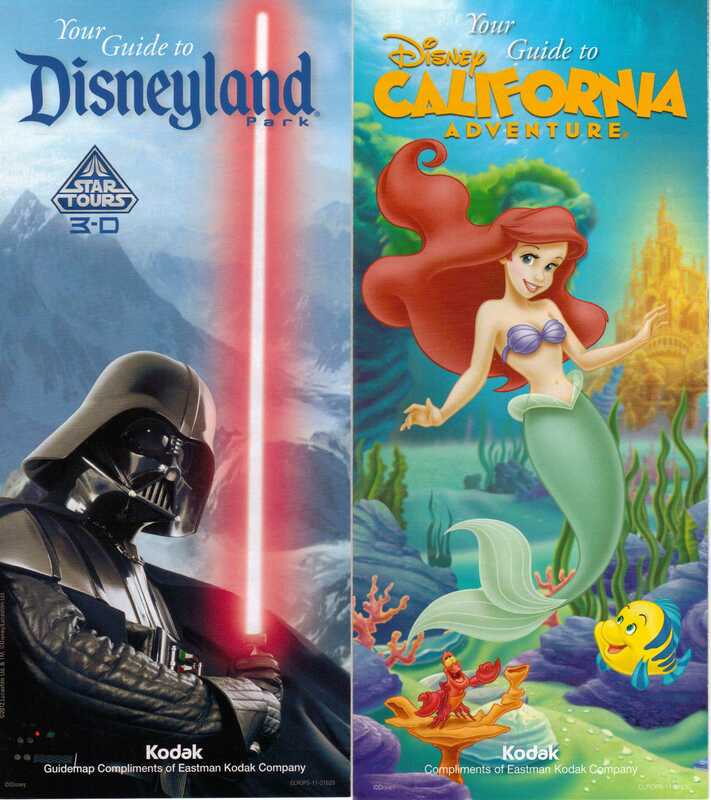 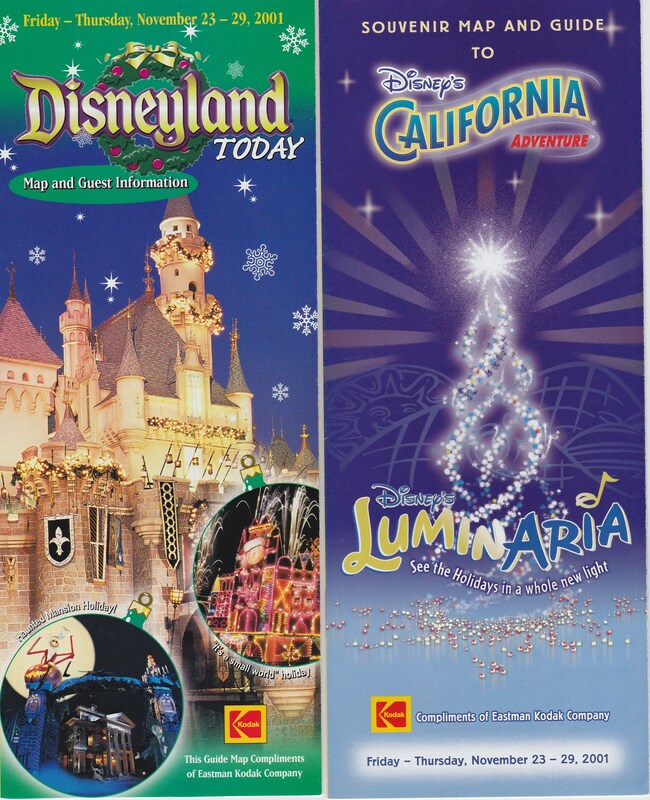 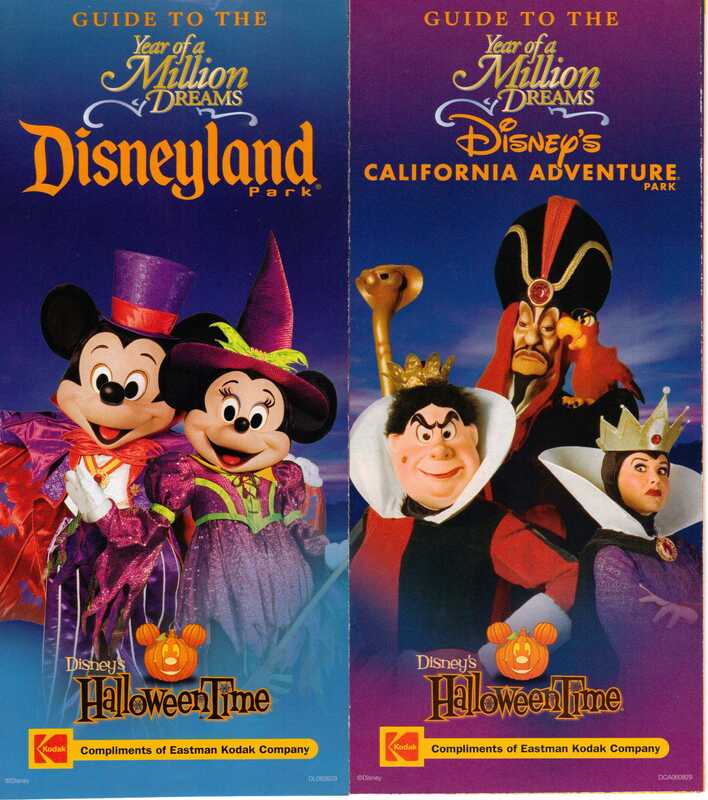 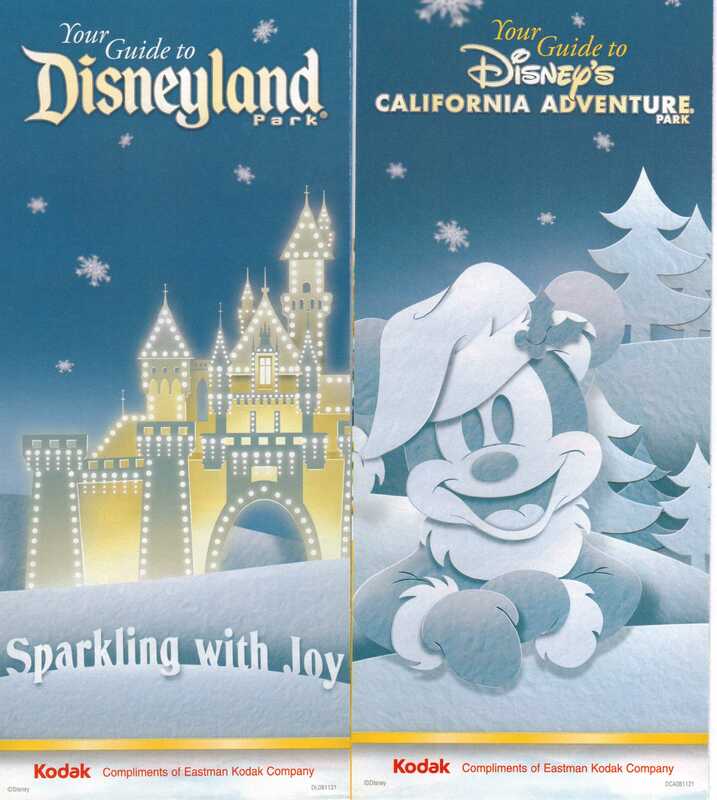 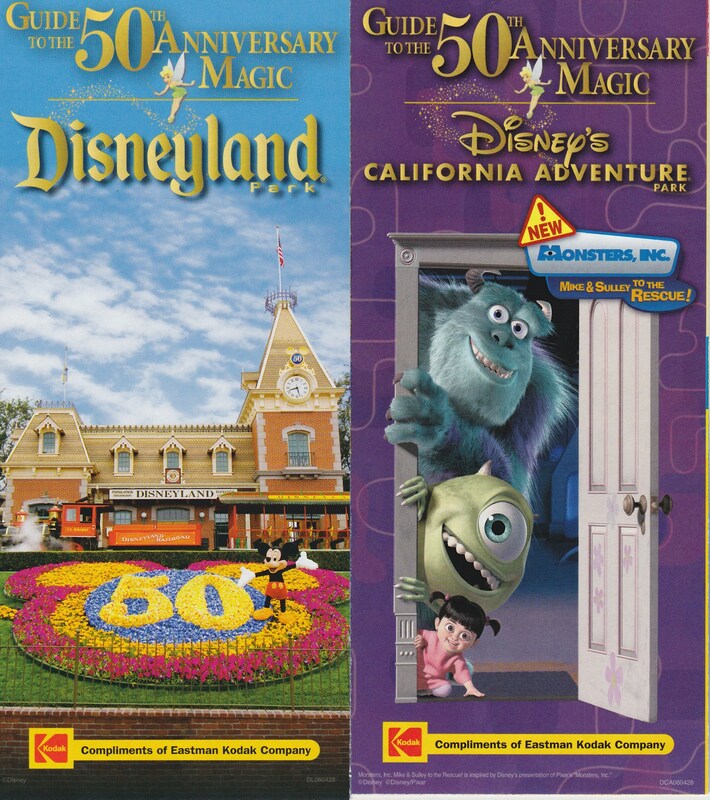 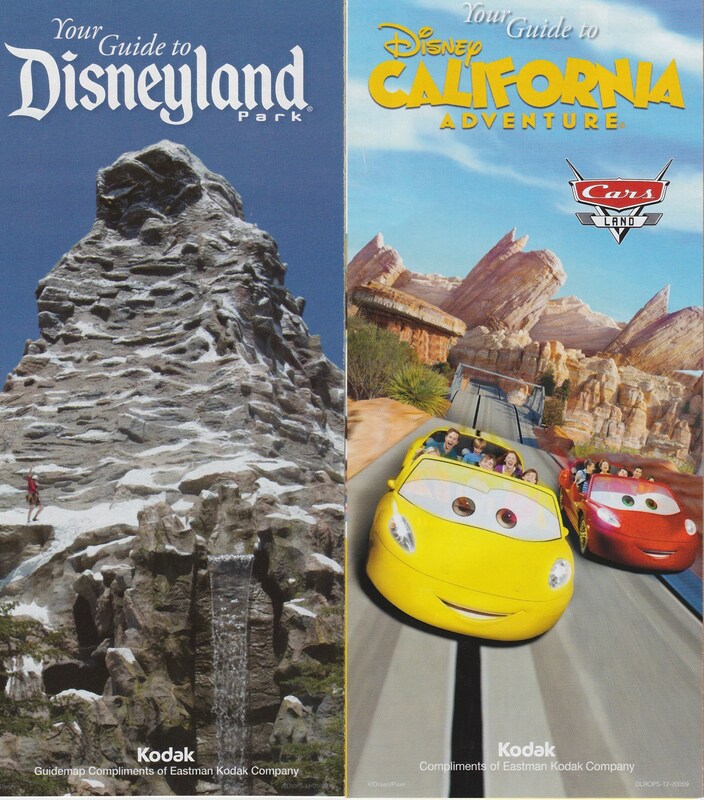 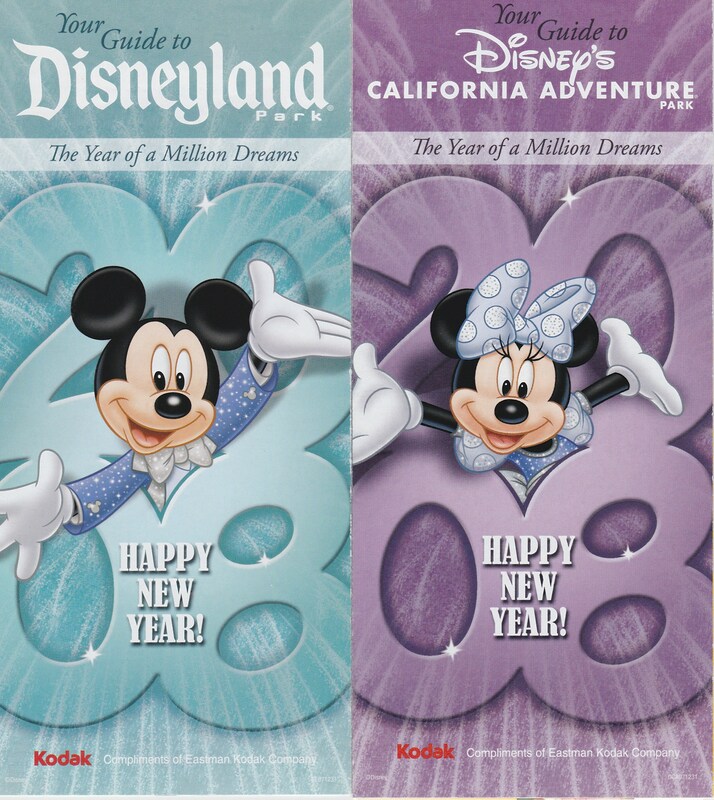 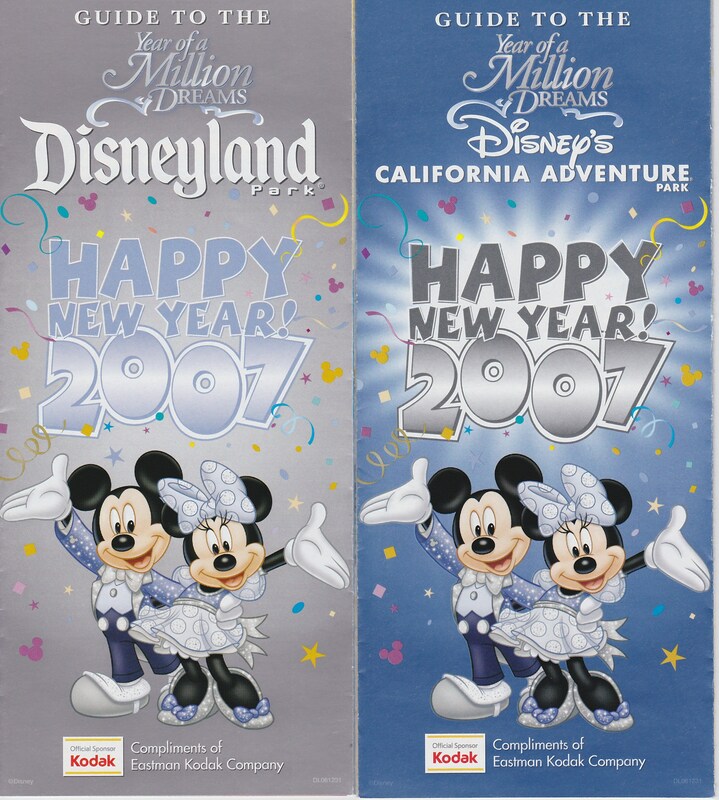 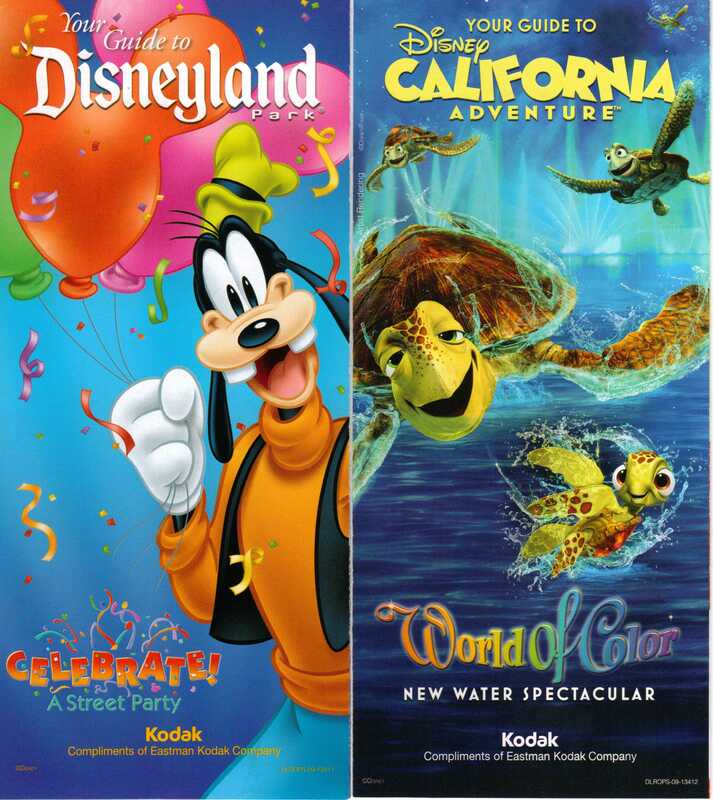 From this point, Disneyland and Disney’s California Adventure issued maps in the same date ranges. 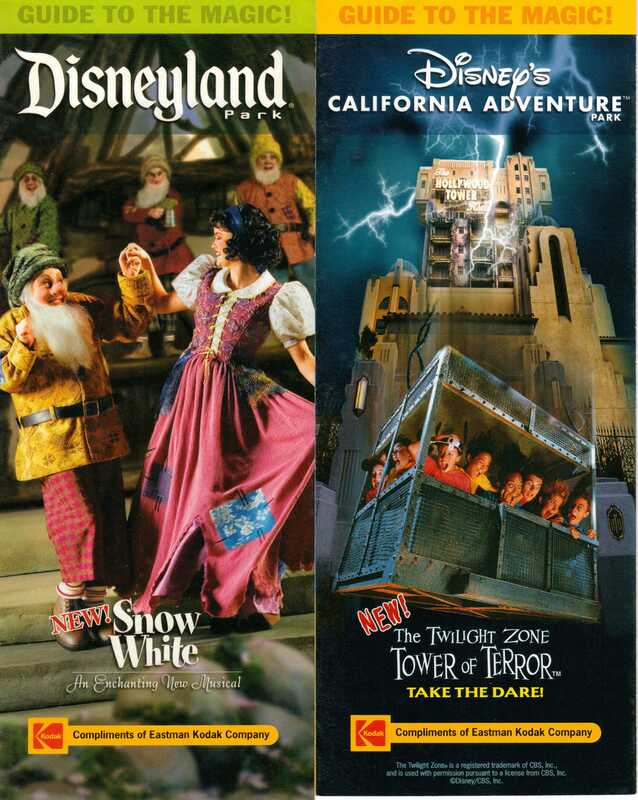 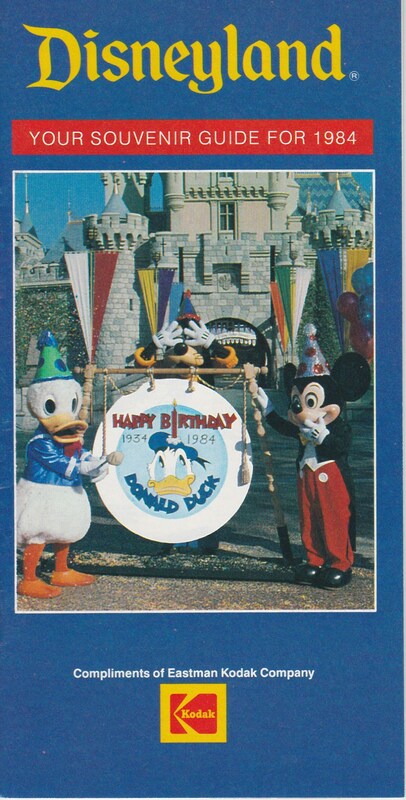 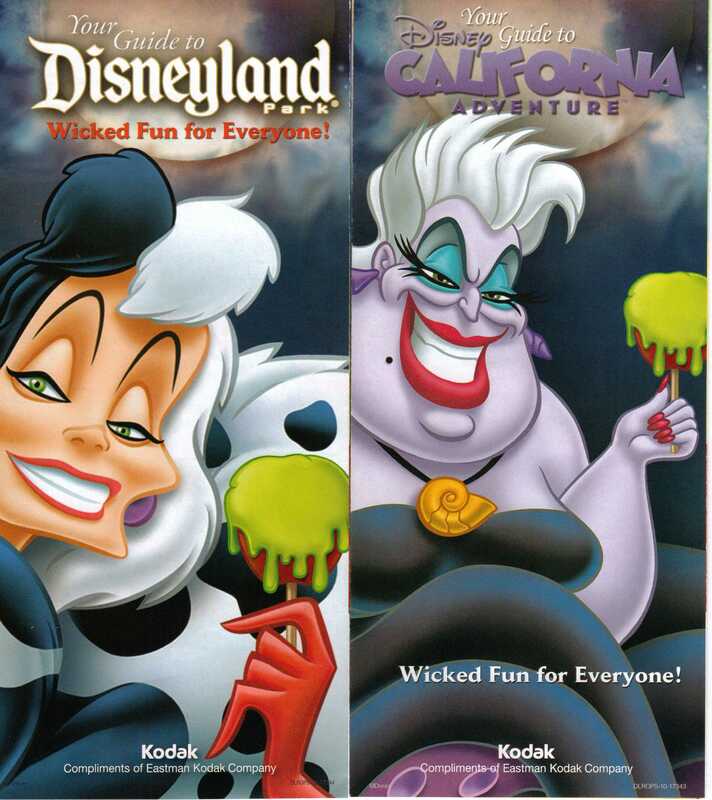 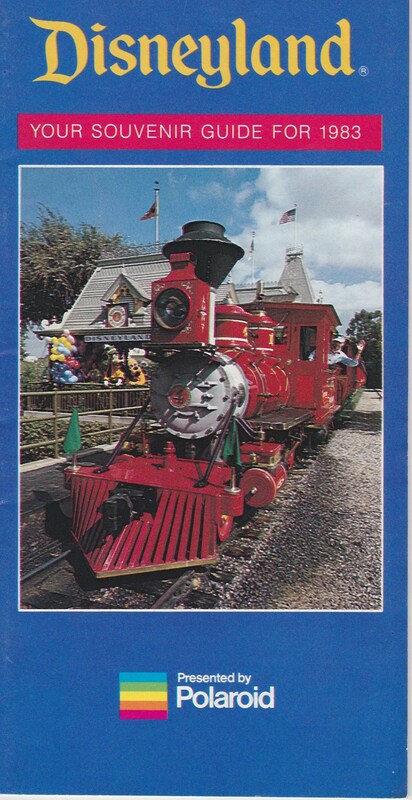 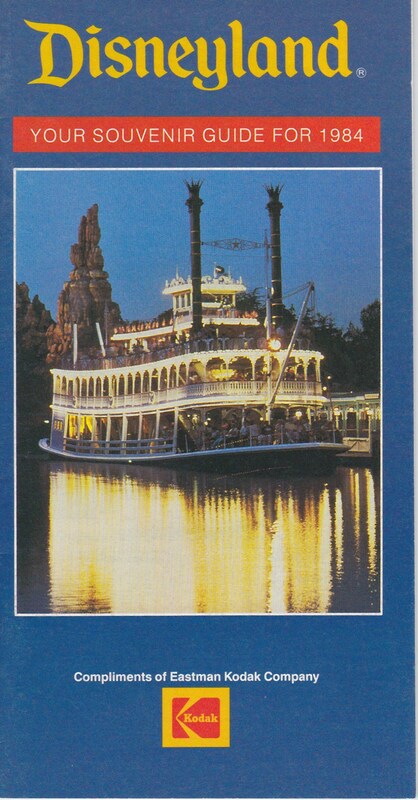 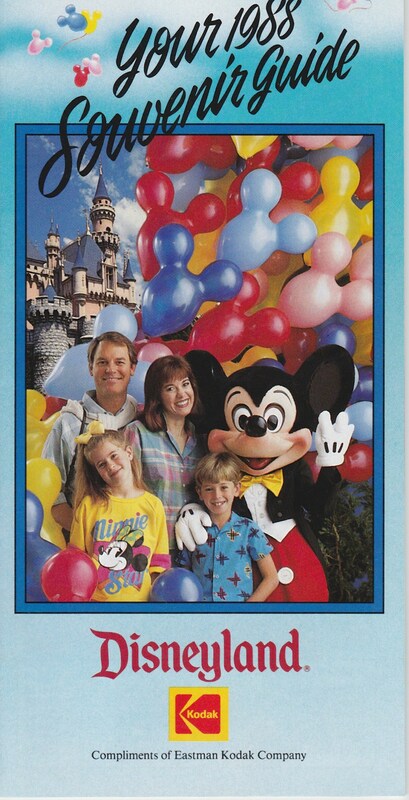 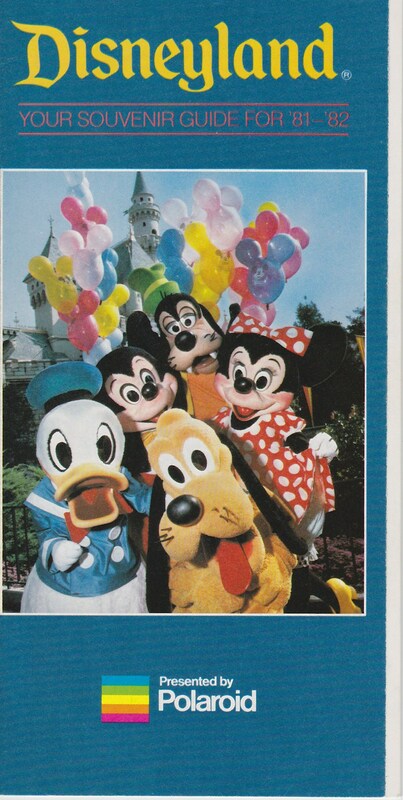 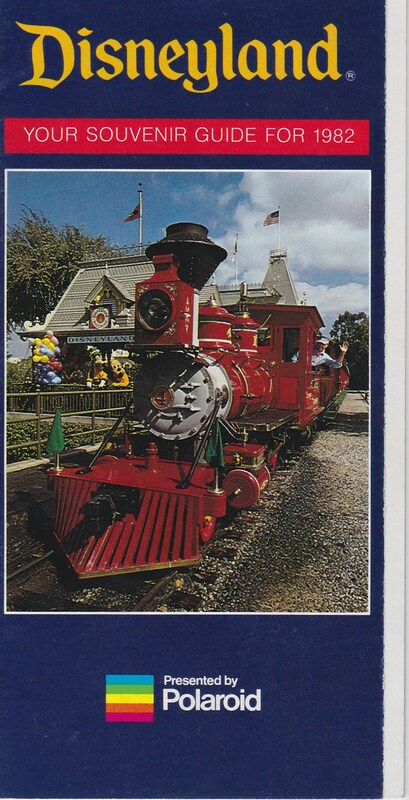 This is when the parks transitioned to one combined map for both parks. 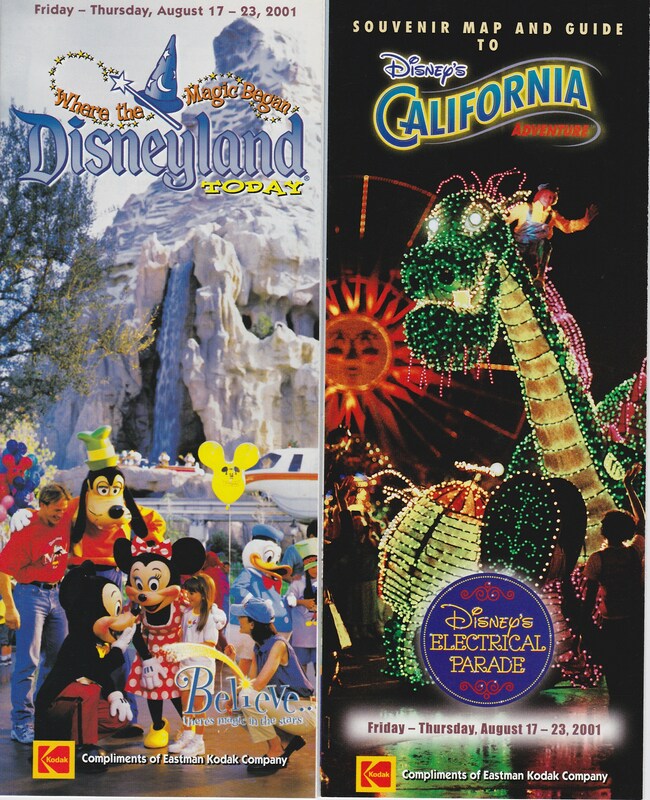 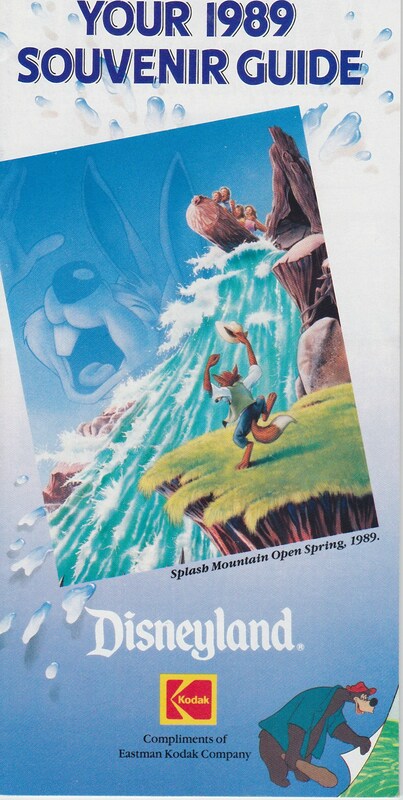 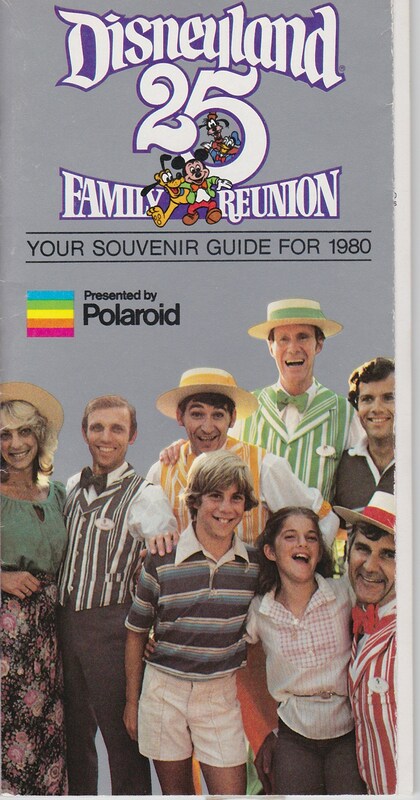 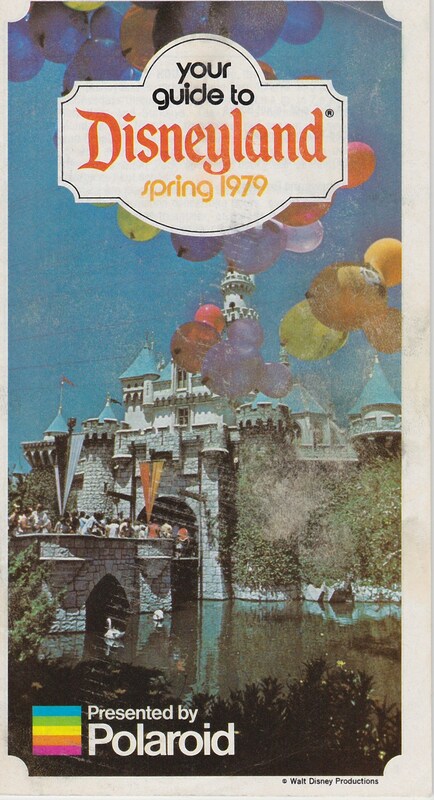 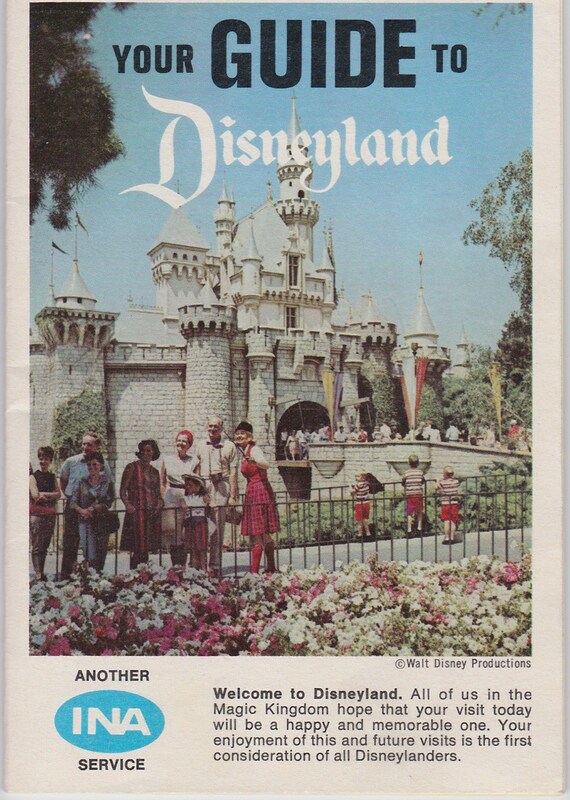 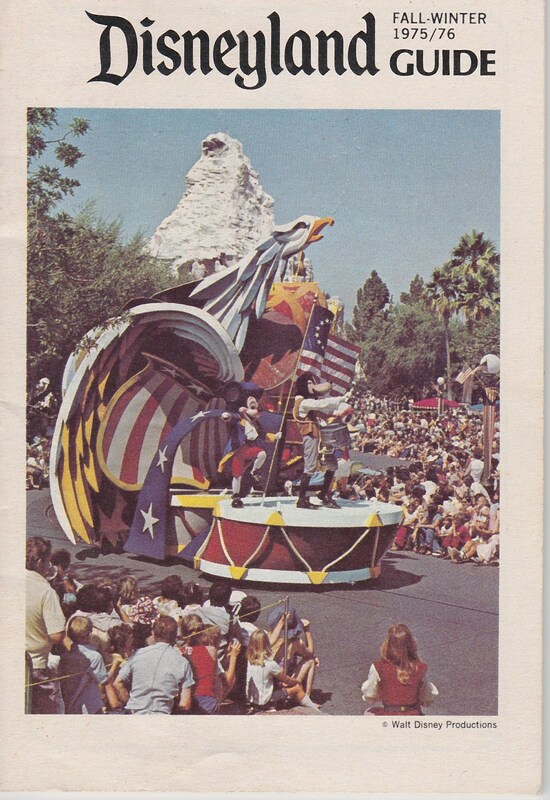 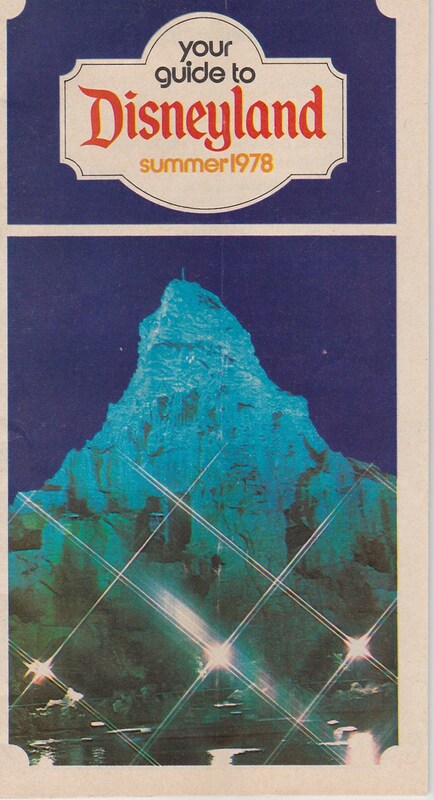 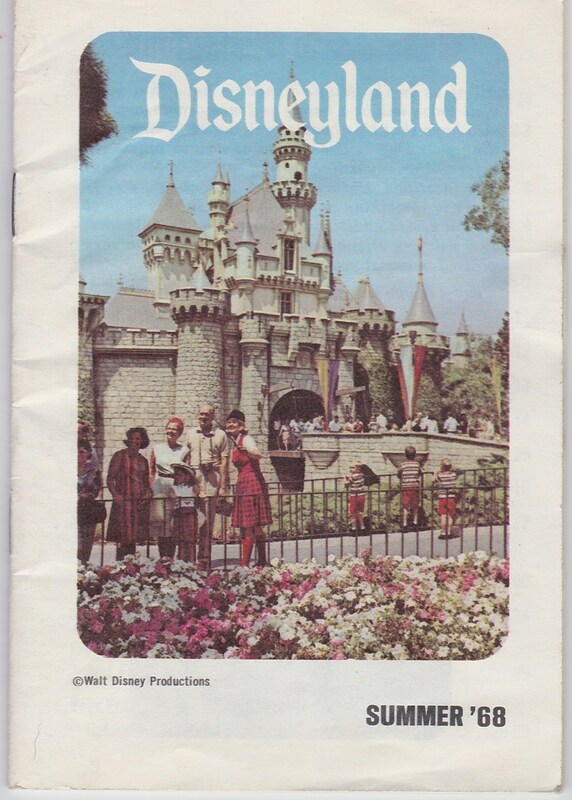 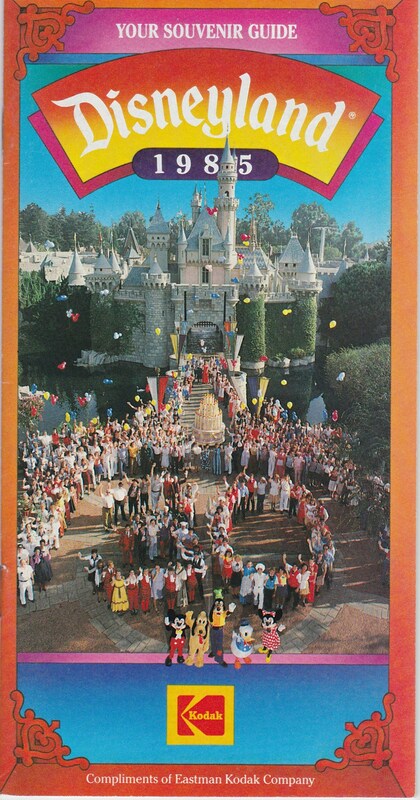 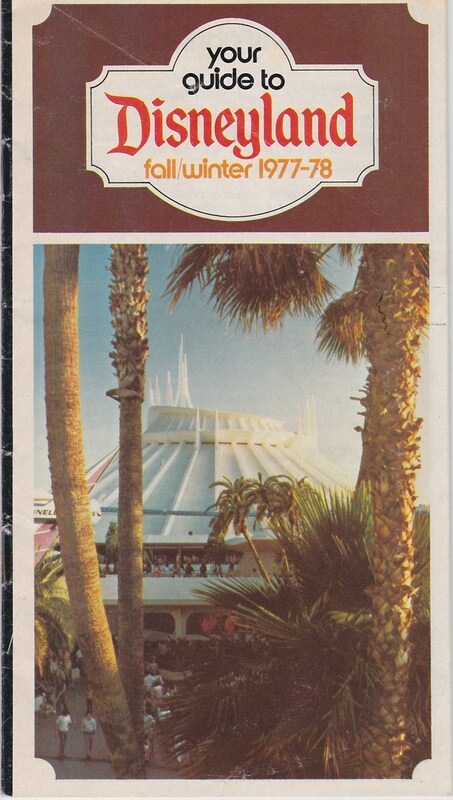 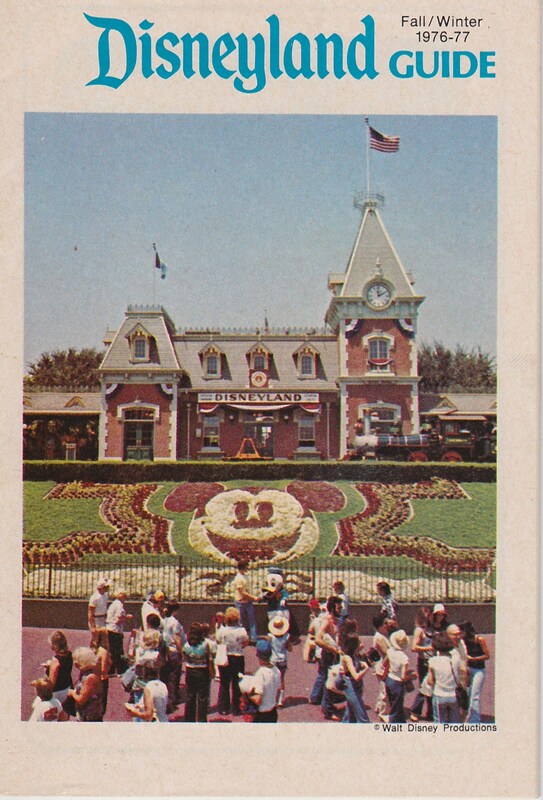 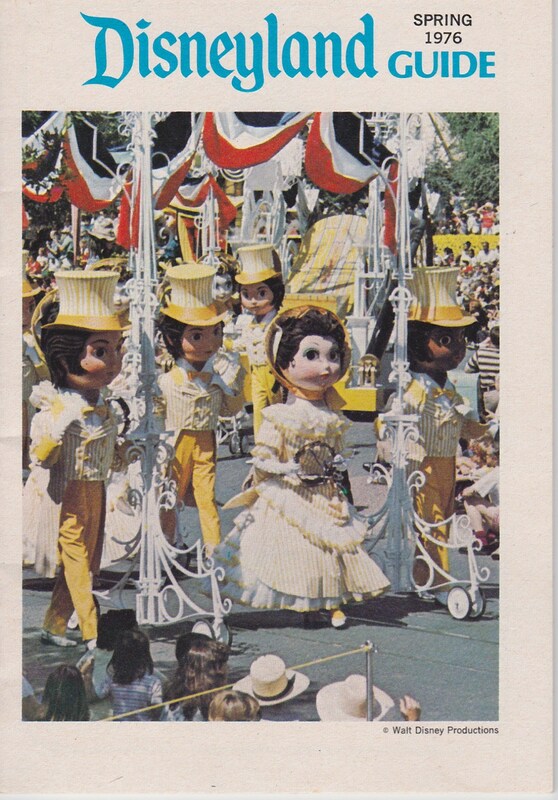 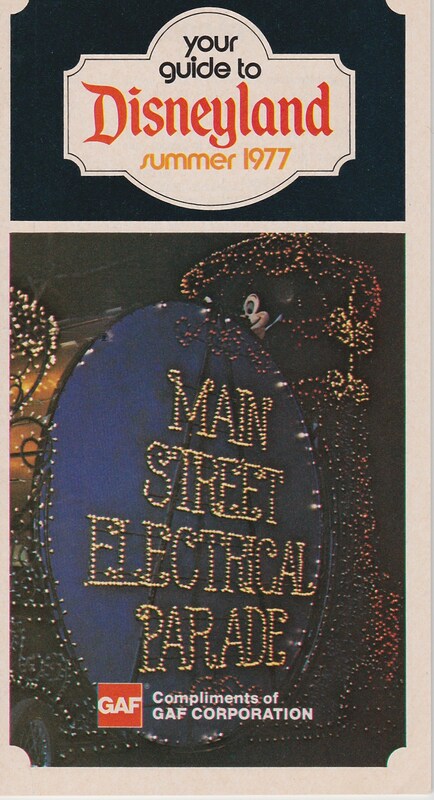 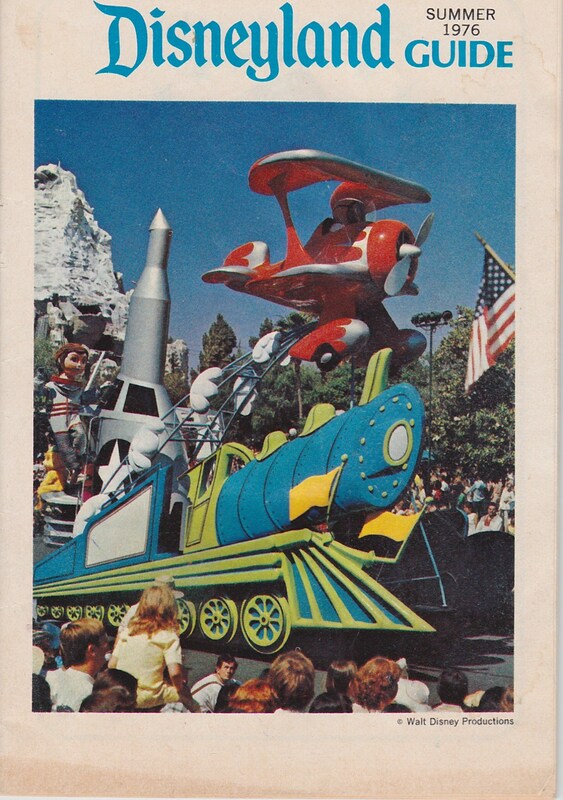 The maps folded open first to review entertainment schedules for both parks and then folded open again to a large poster size map of both parks surrounded by the details of the rides, shops and restaurants. 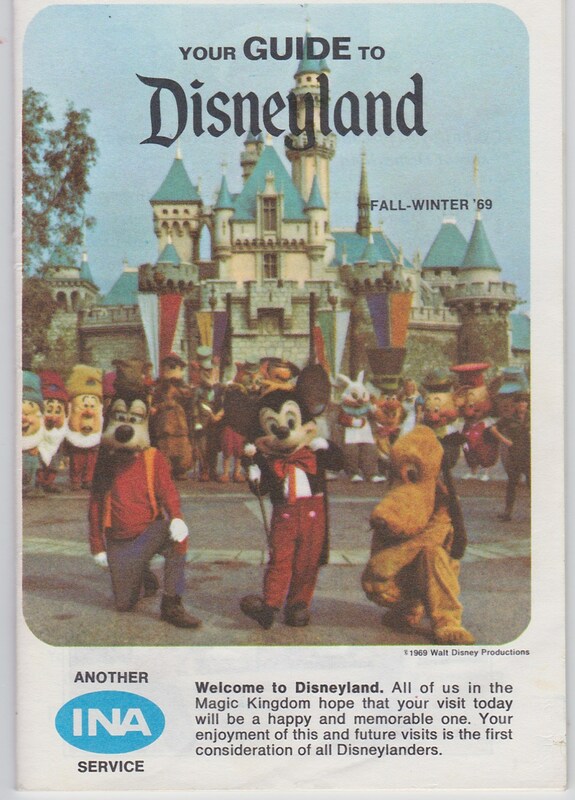 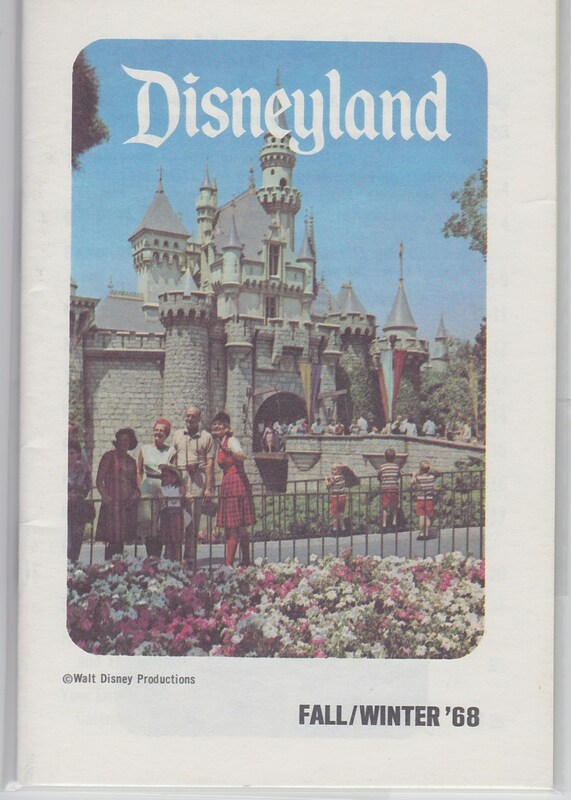 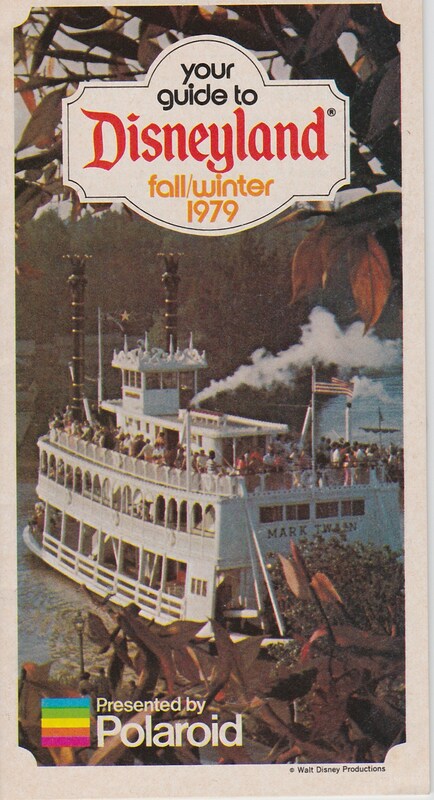 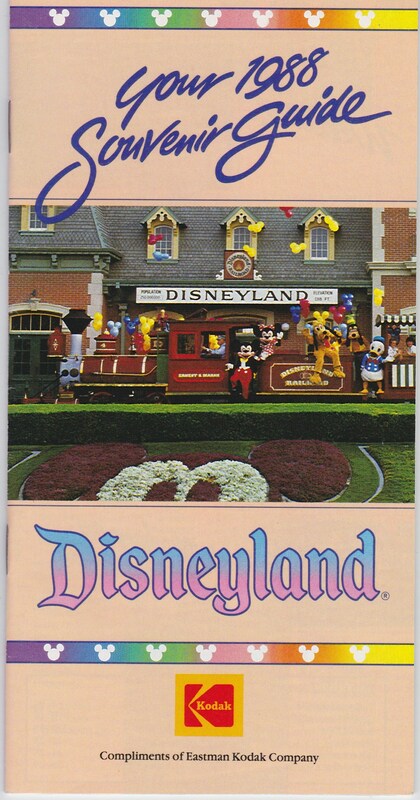 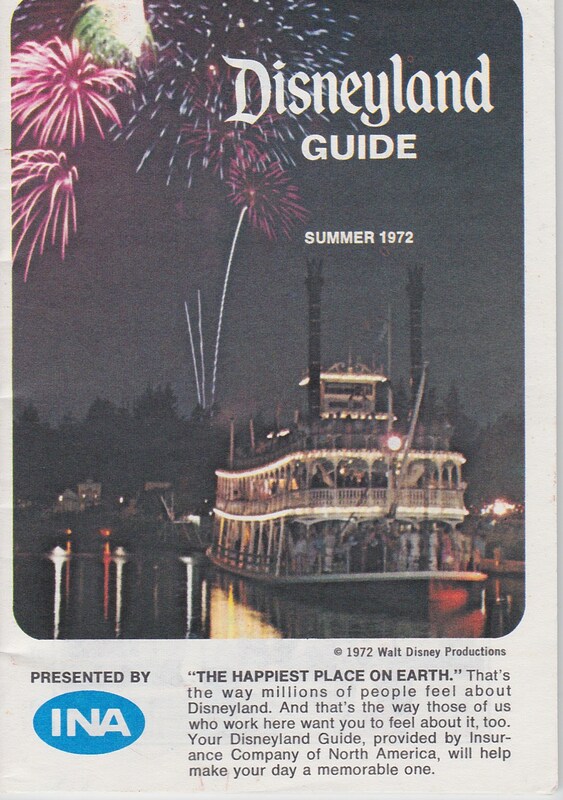 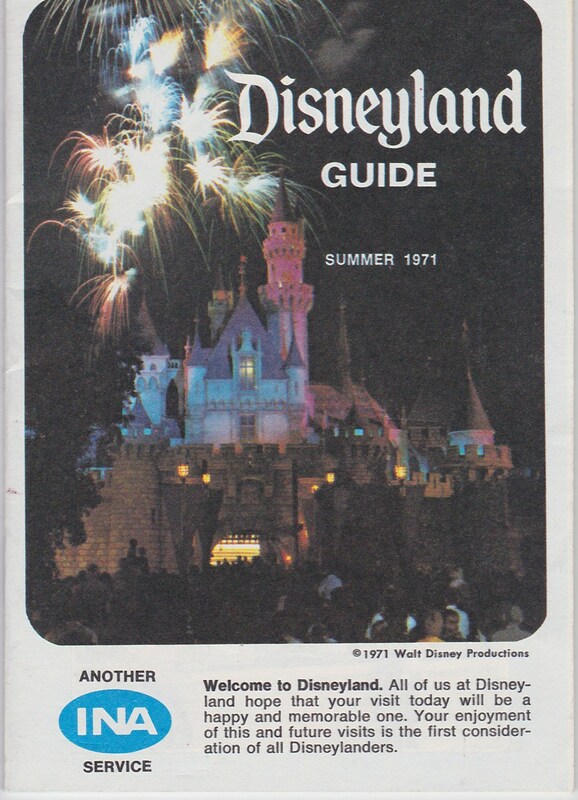 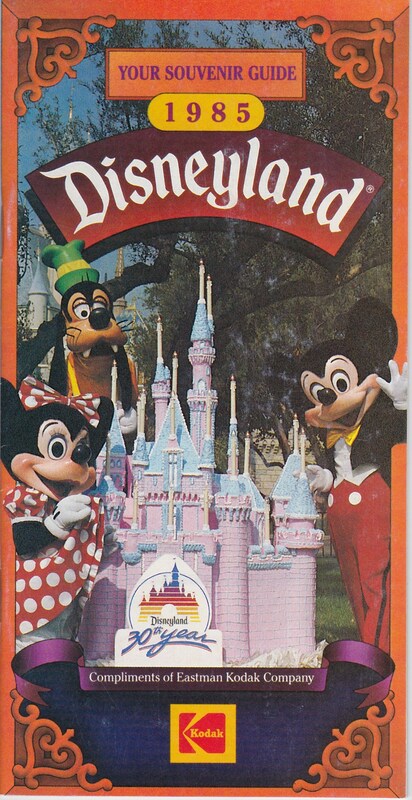 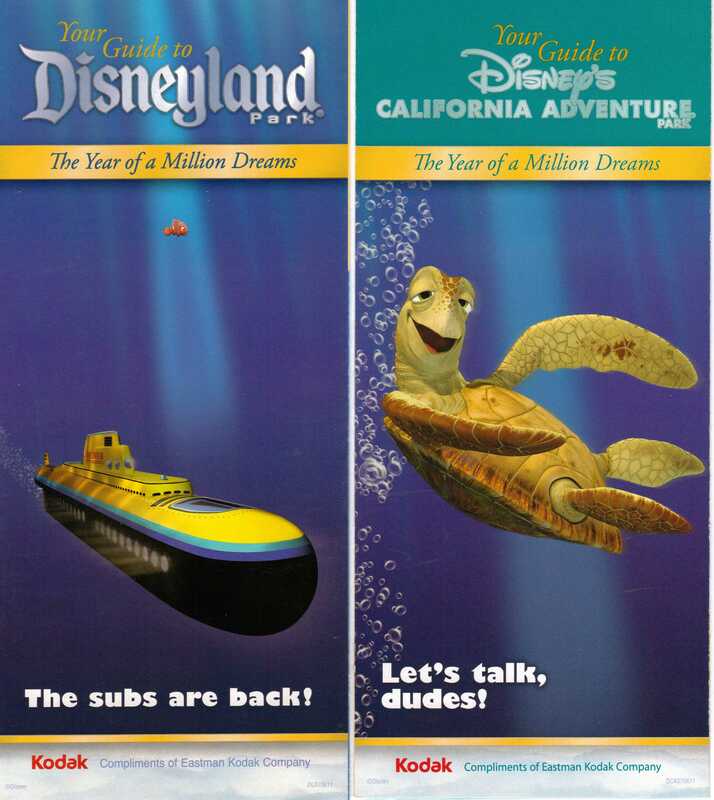 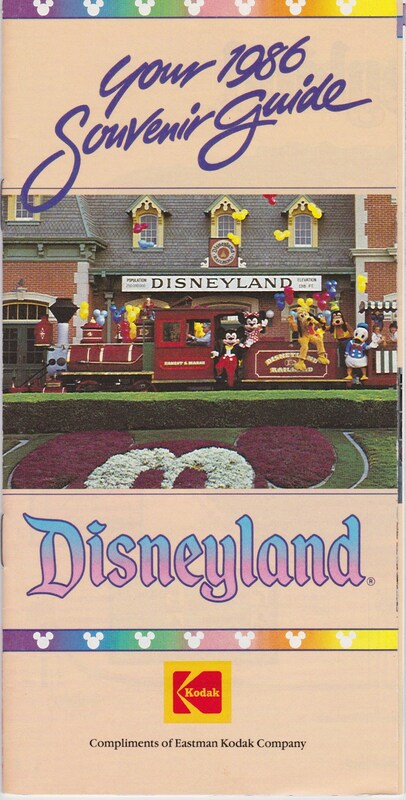 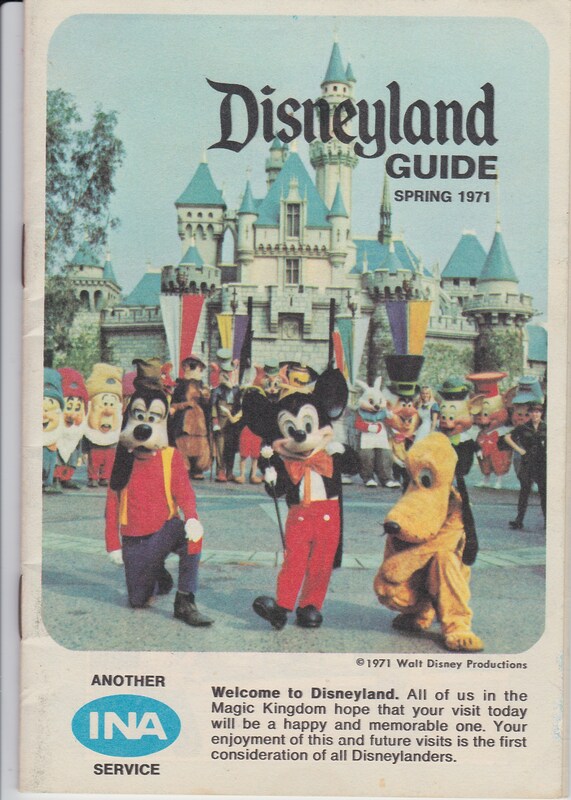 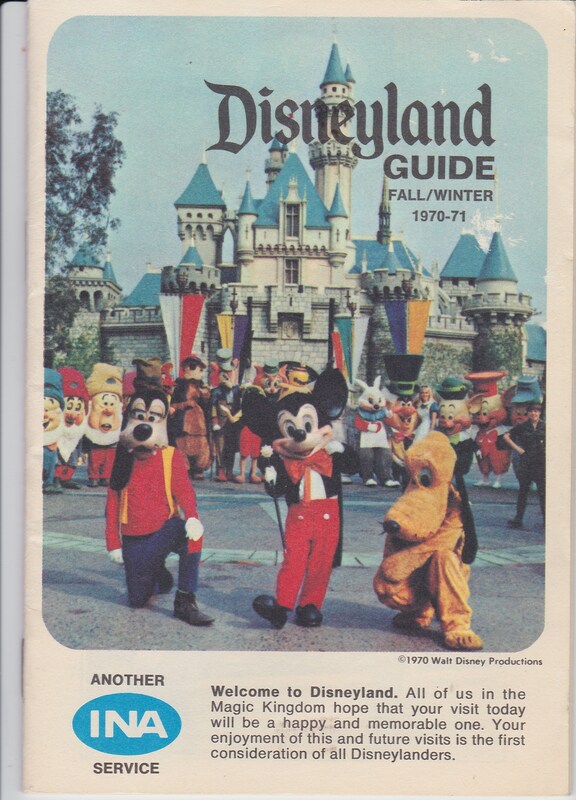 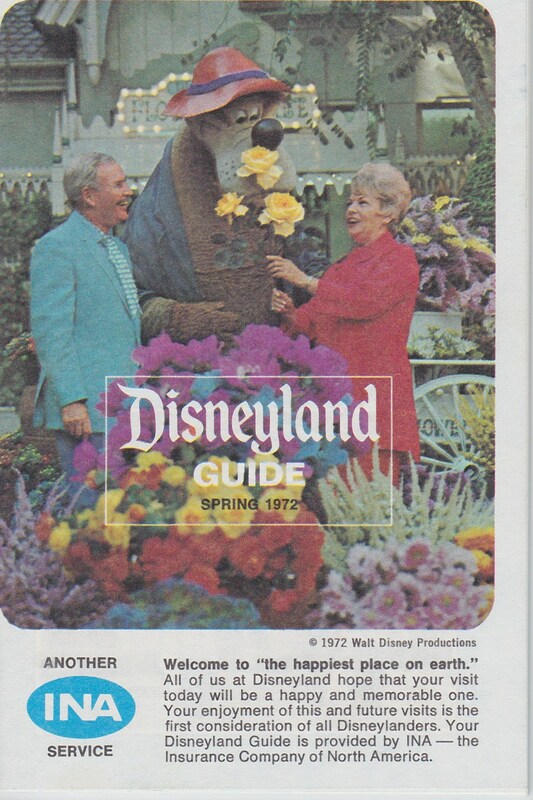 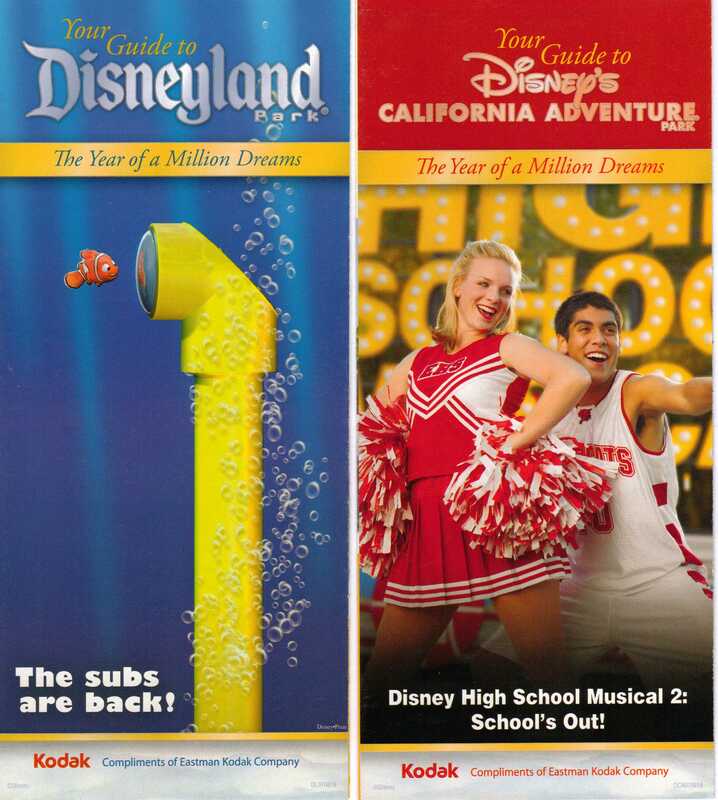 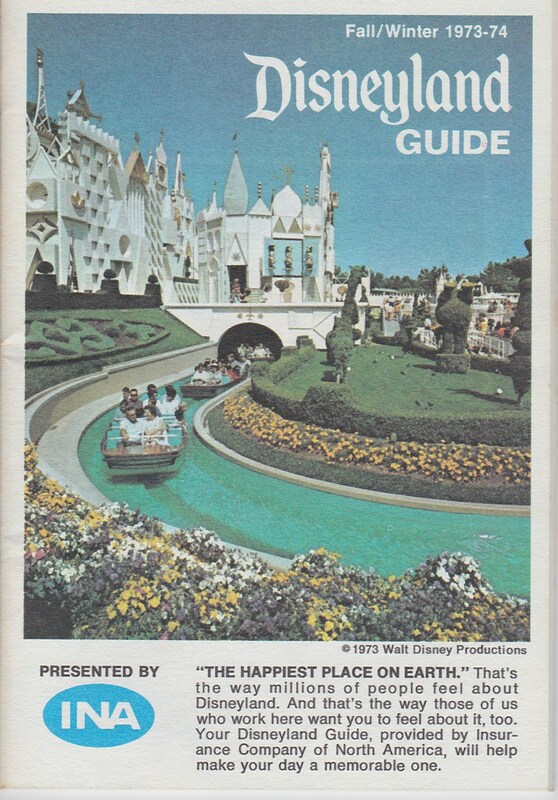 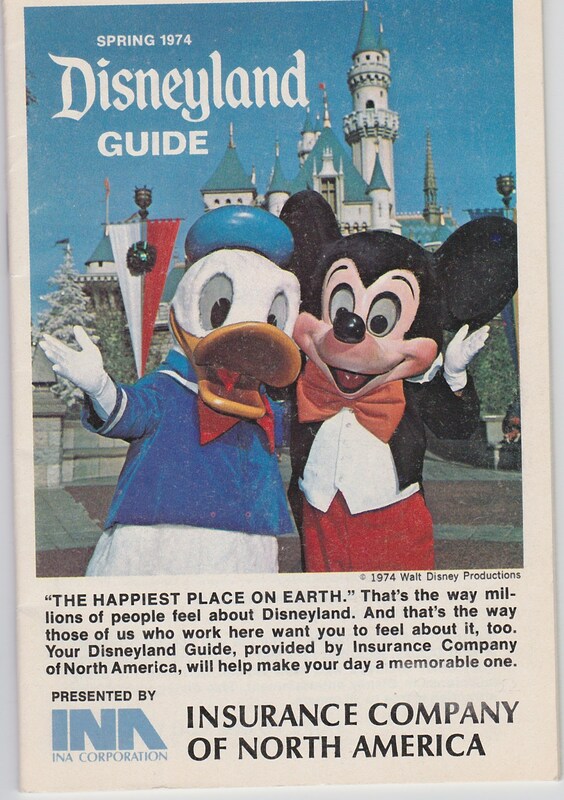 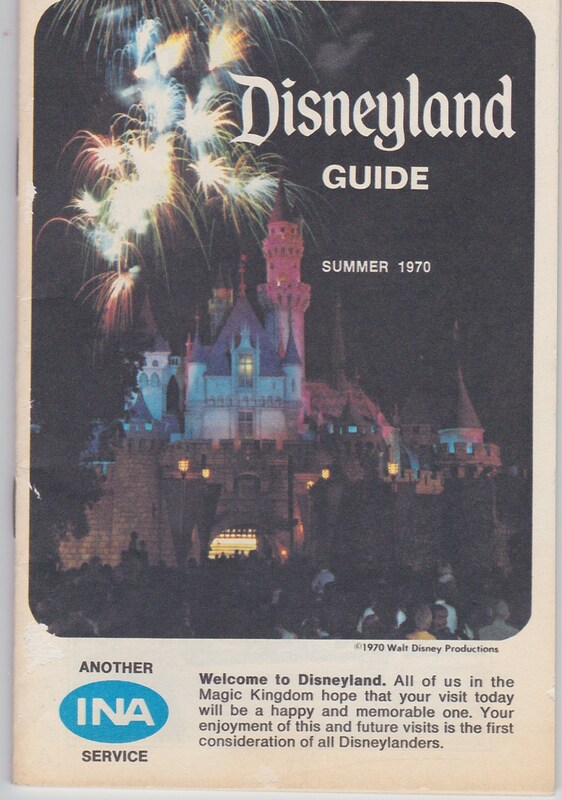 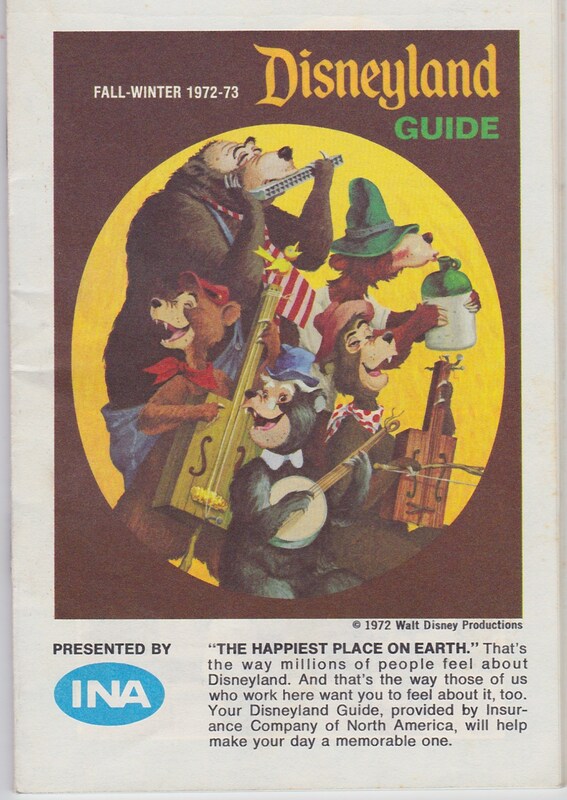 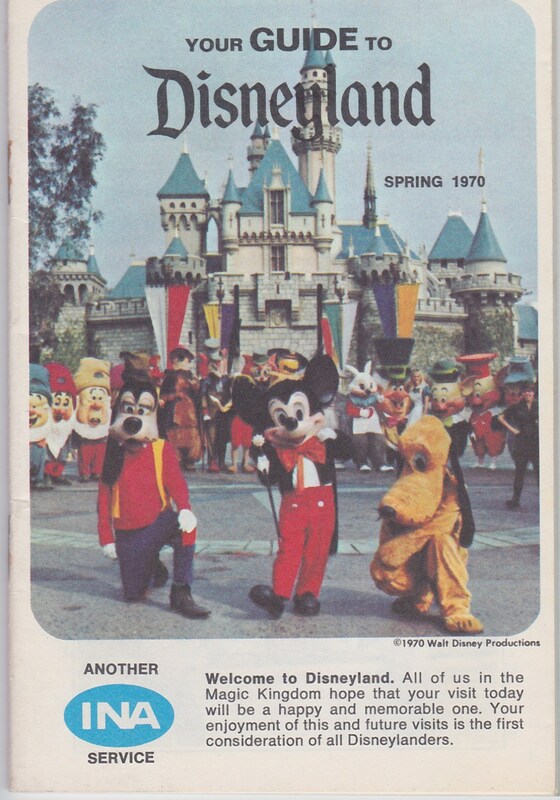 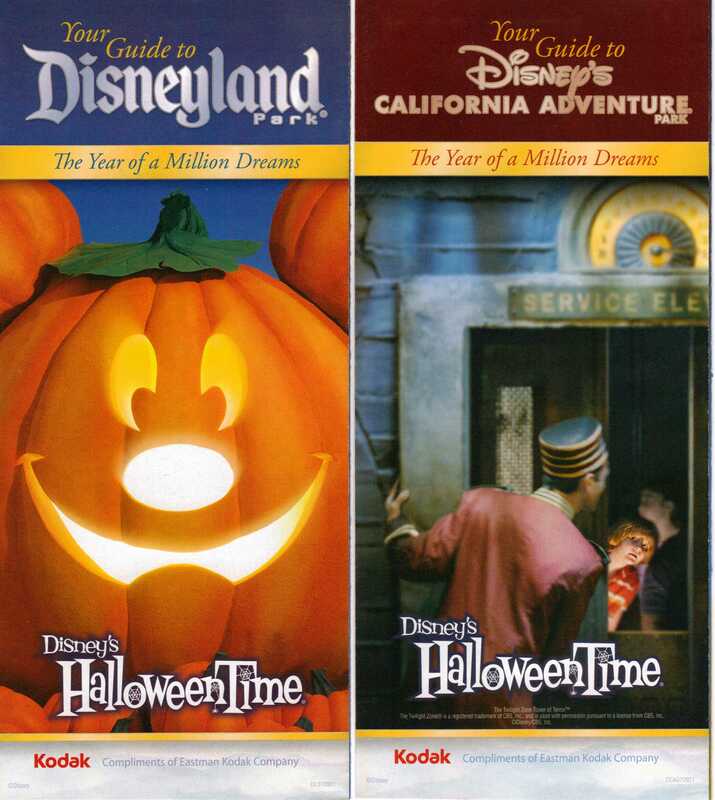 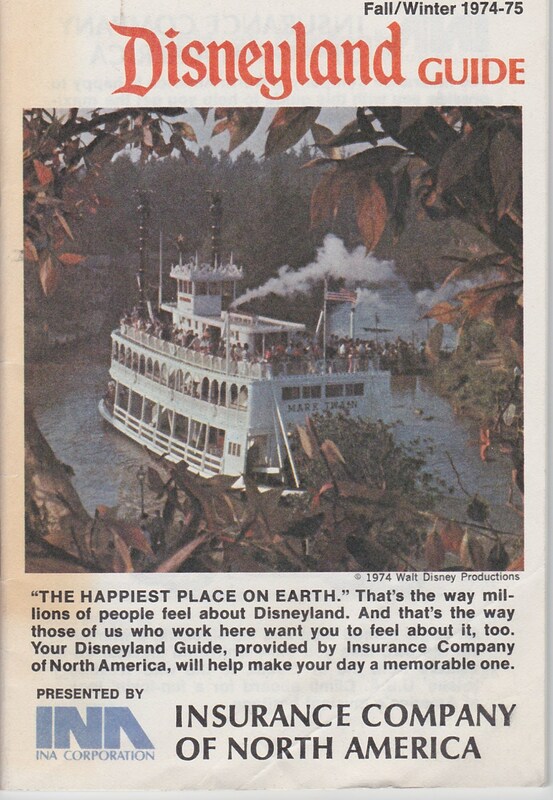 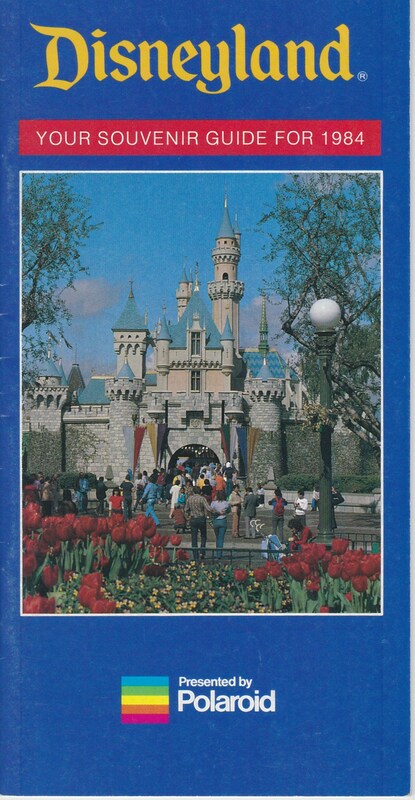 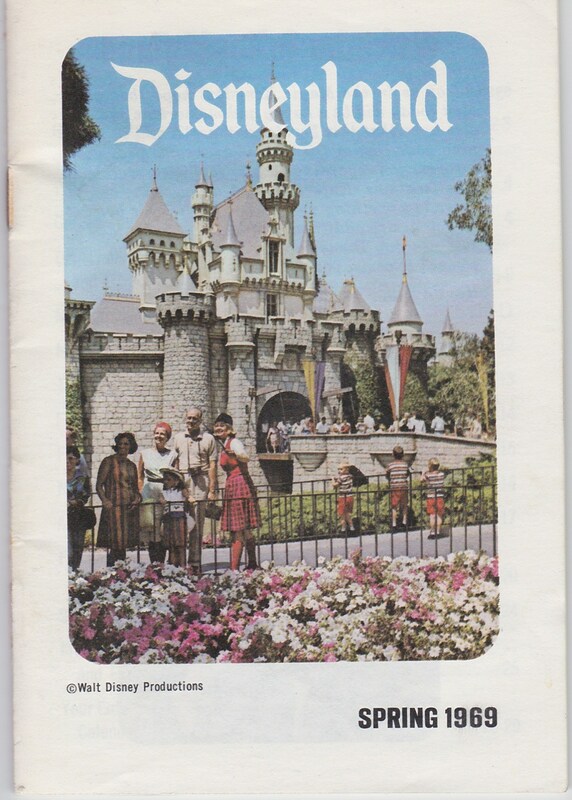 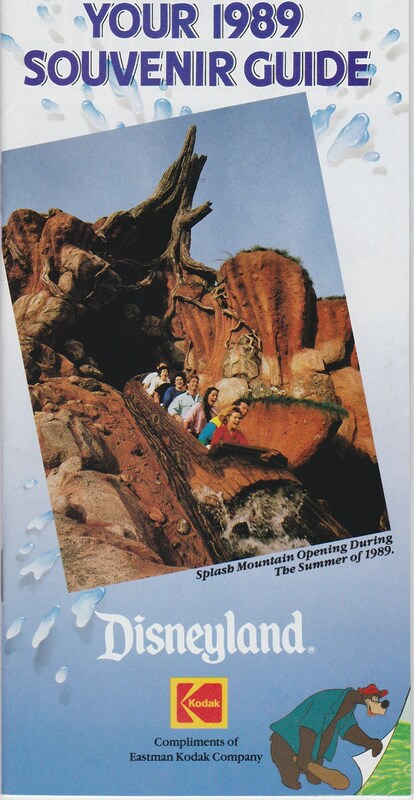 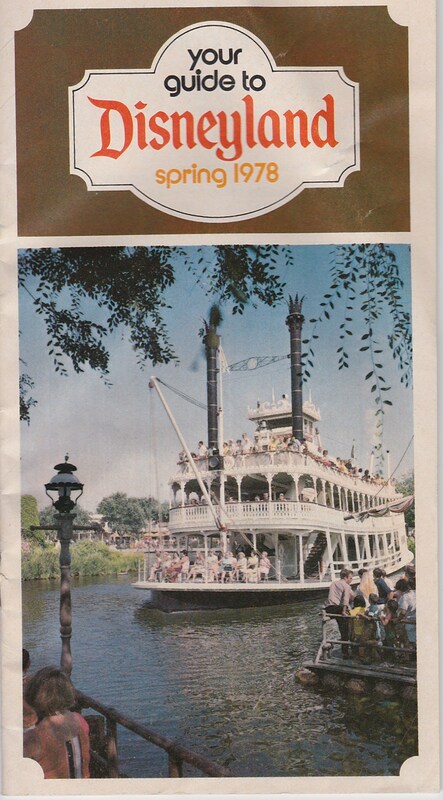 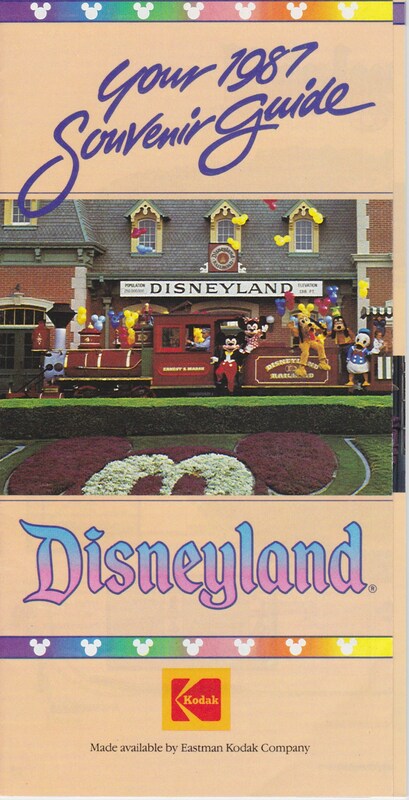 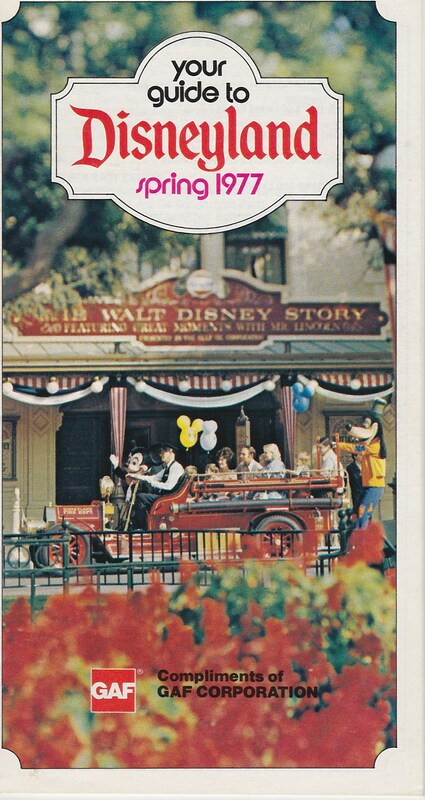 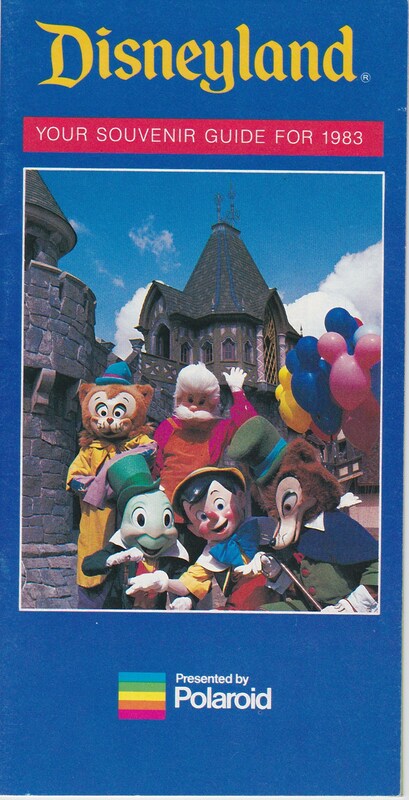 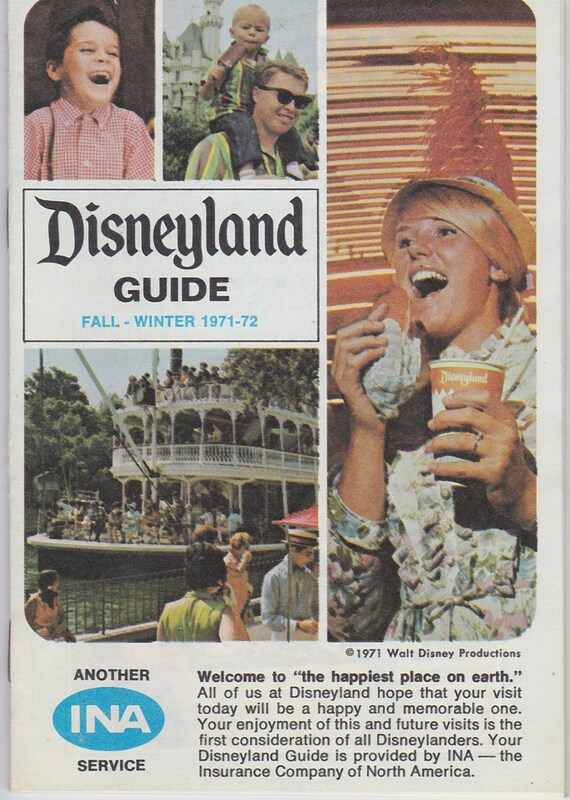 This is when the parks transitioned back to being separate guides for each park but this time a single guide was spread out over a season instead of a two week period and not dated. 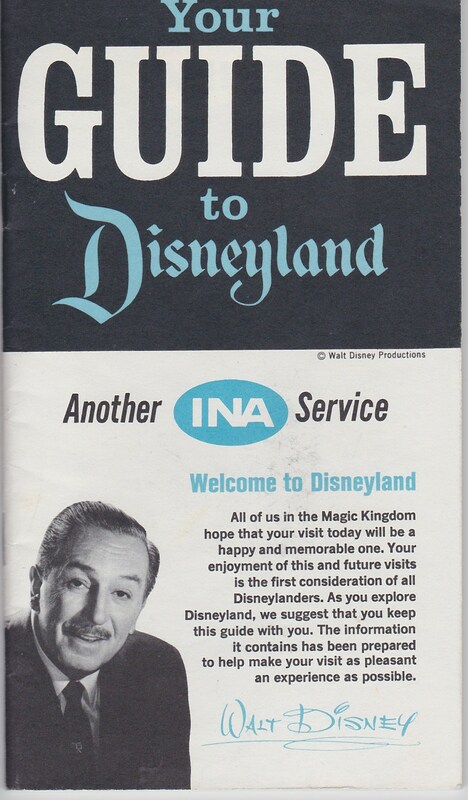 Also, the entertainment schedules were removed from the guide maps and now printed on their own separate piece of paper that can be picked up along with the maps at the gate. 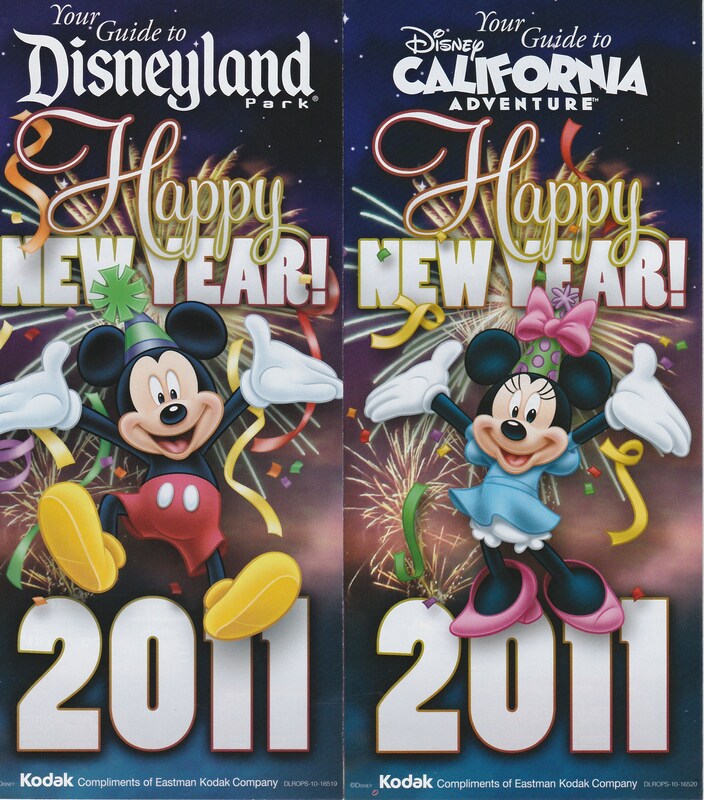 2011 was a crazy year for map collectors. 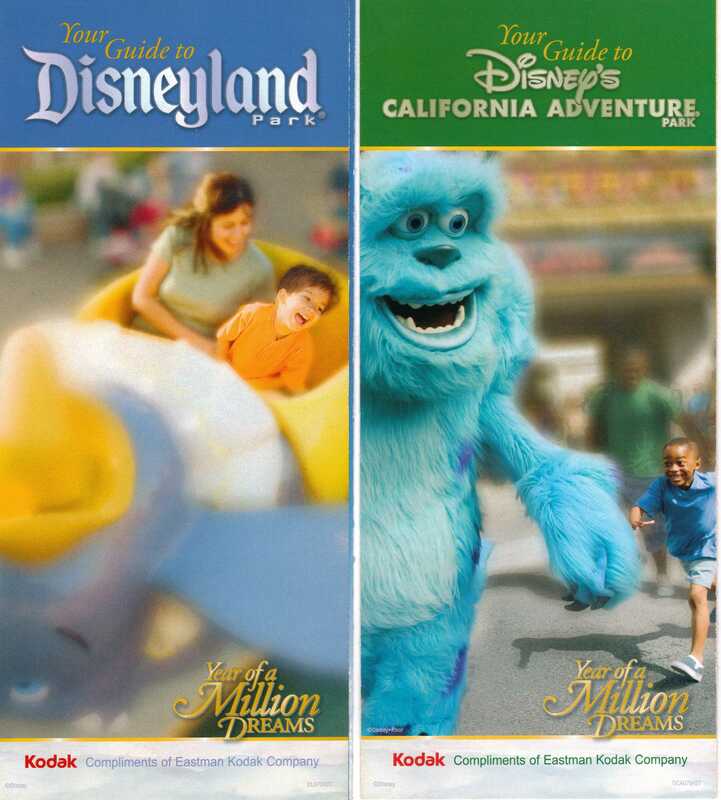 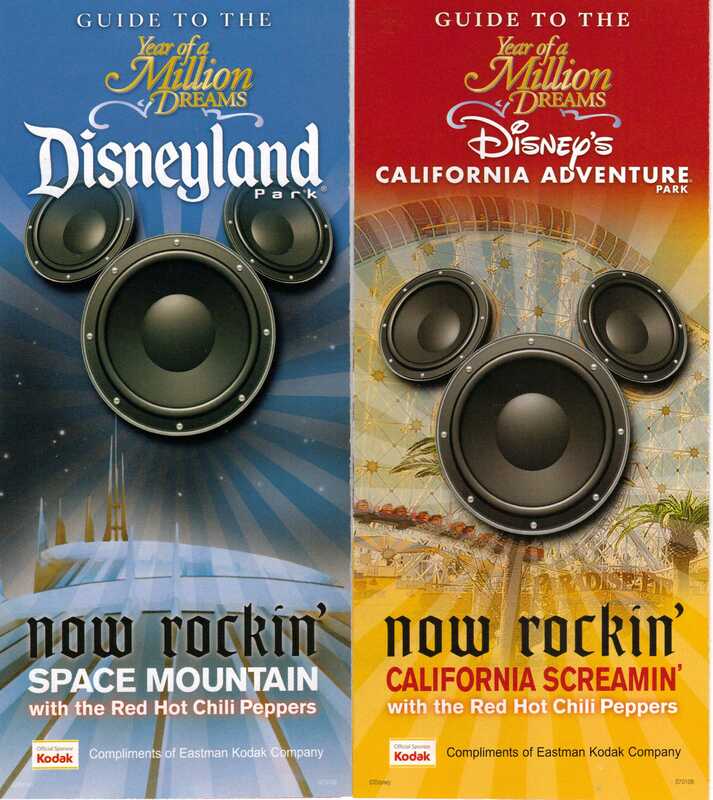 Disney’s California Adventure (DCA) was in the midst of it’s 1 Billion Dollar renovation. Because of this many parts of the park were closed and changed though out the year which led to many versions of the maps. 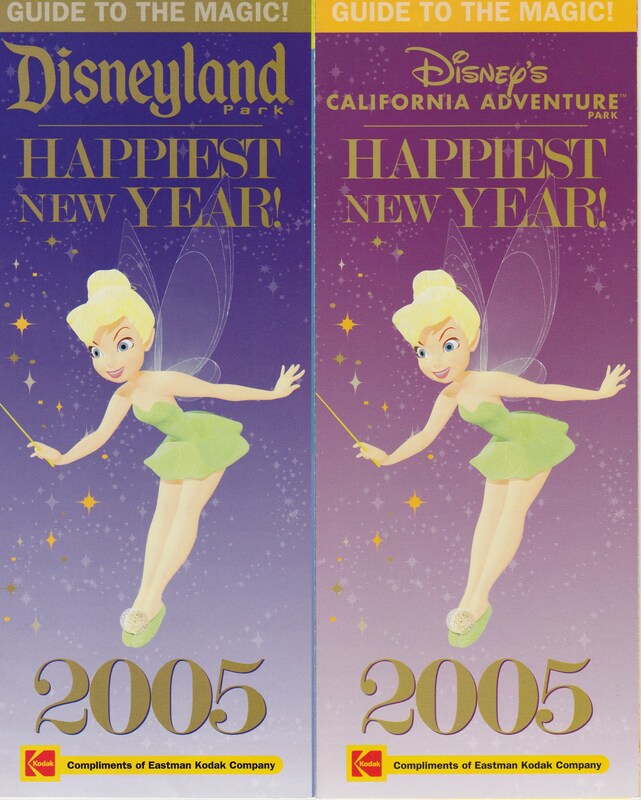 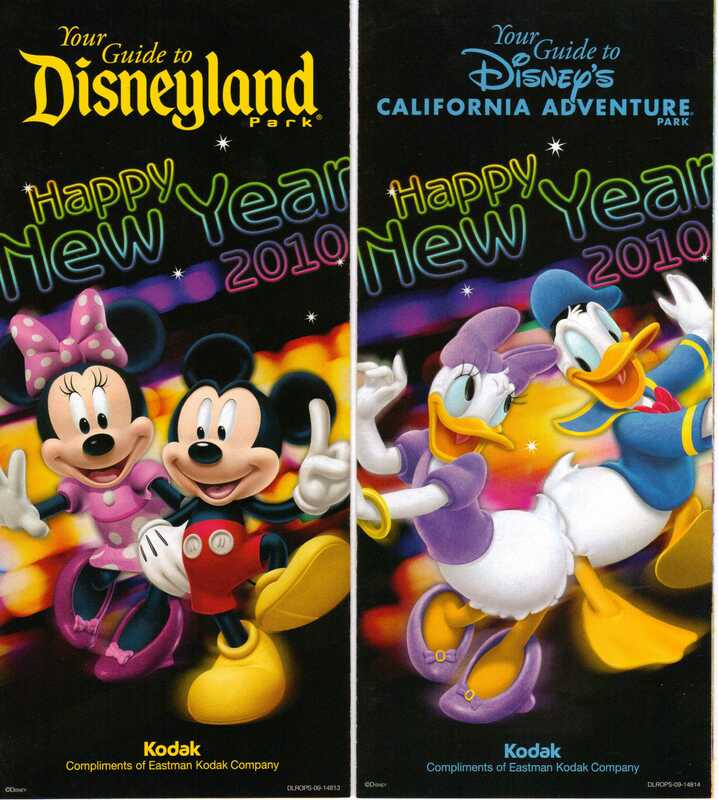 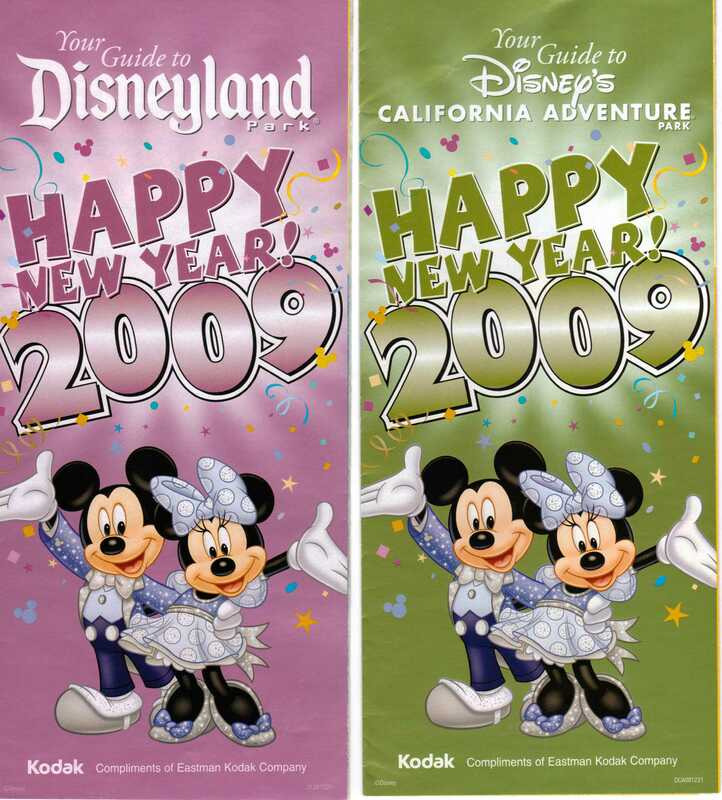 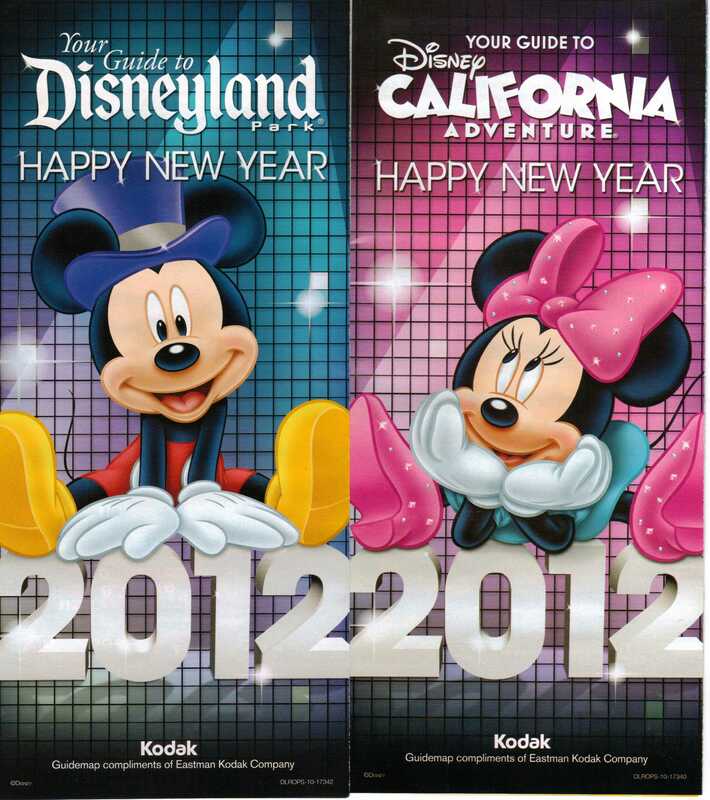 These were the last New Years guide maps they printed. 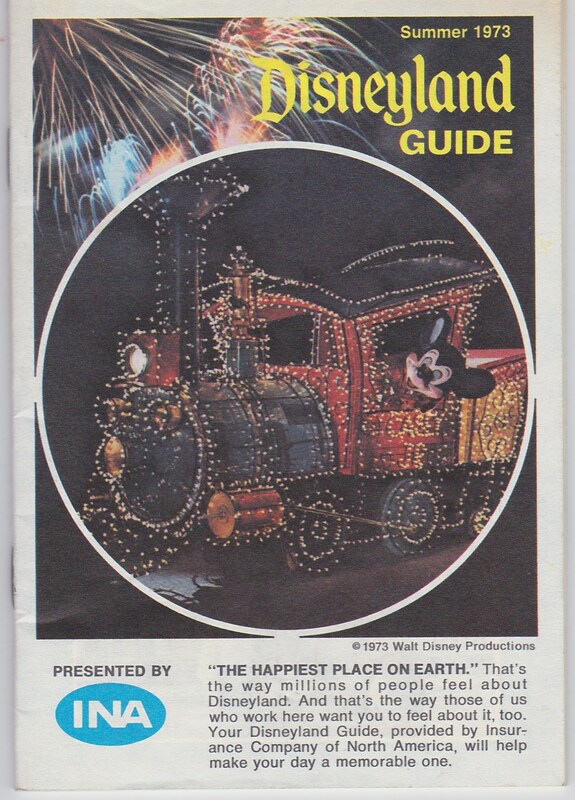 They now just do a special entertainment guide on New Years.